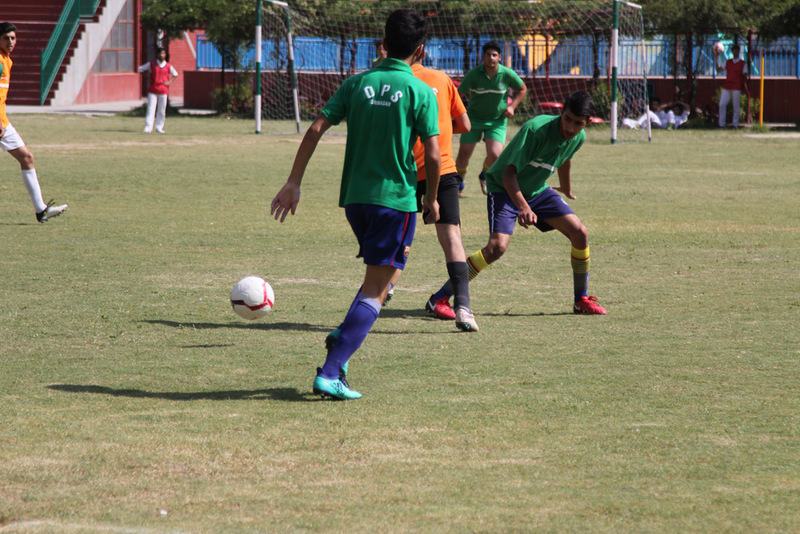 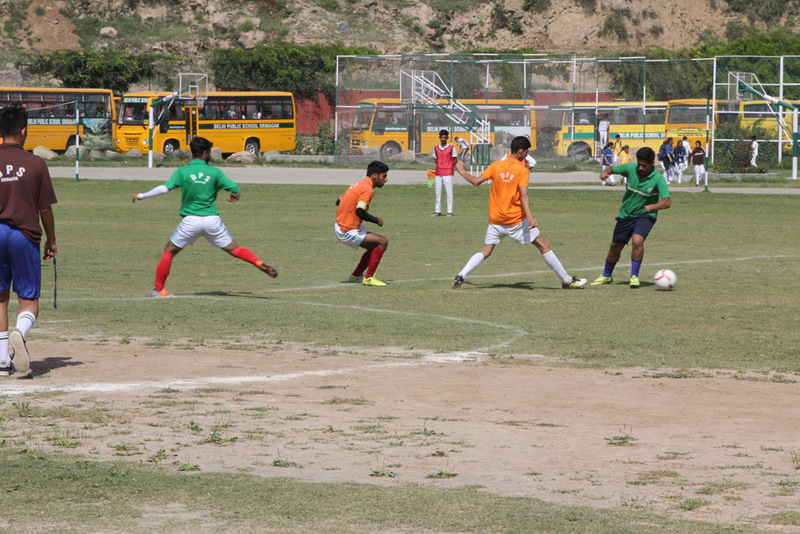 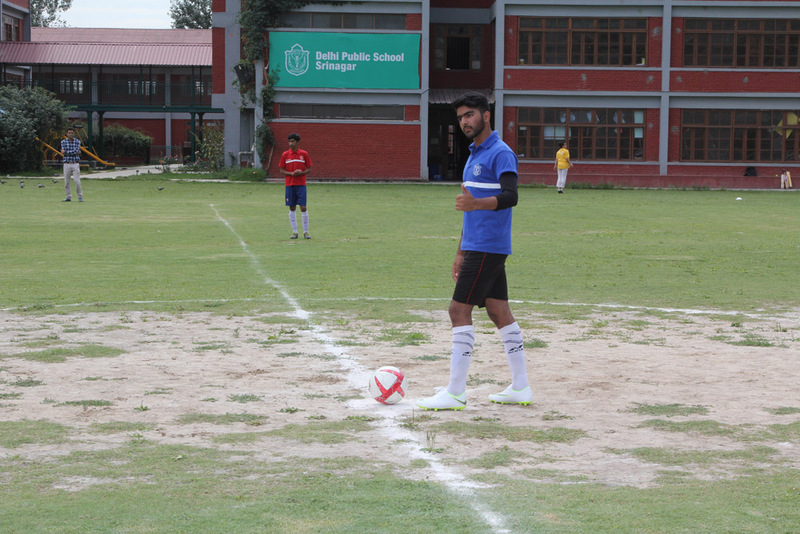 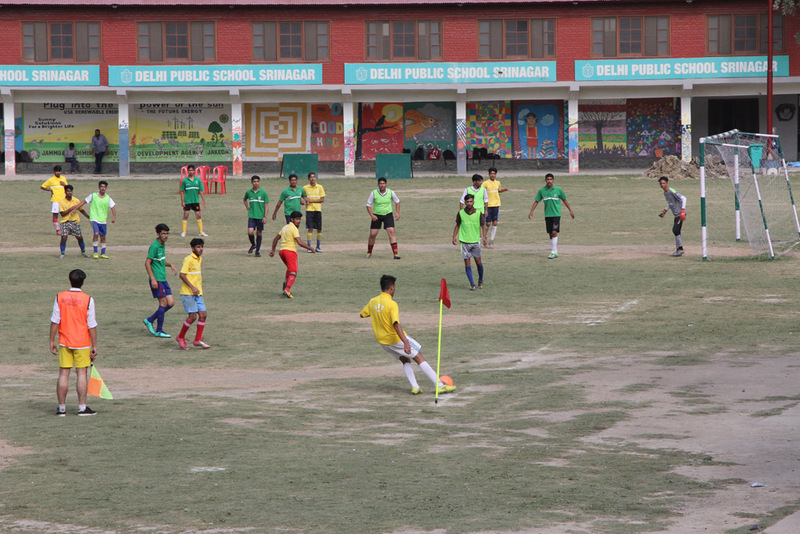 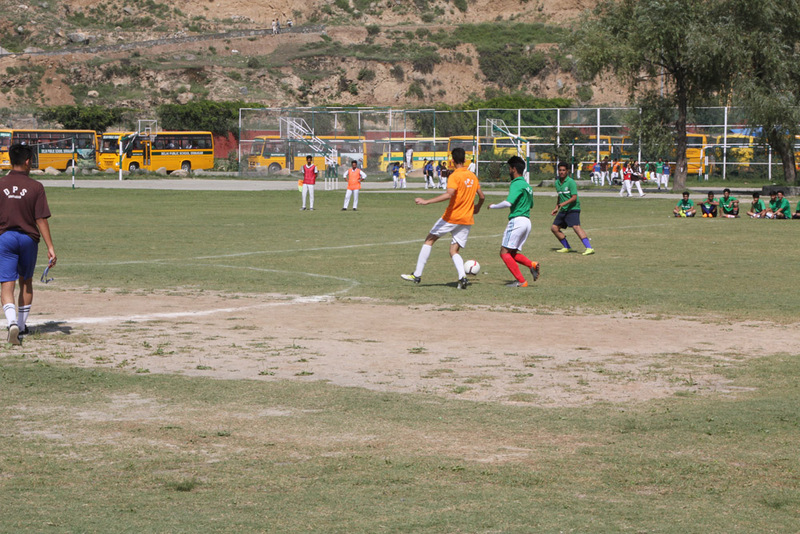 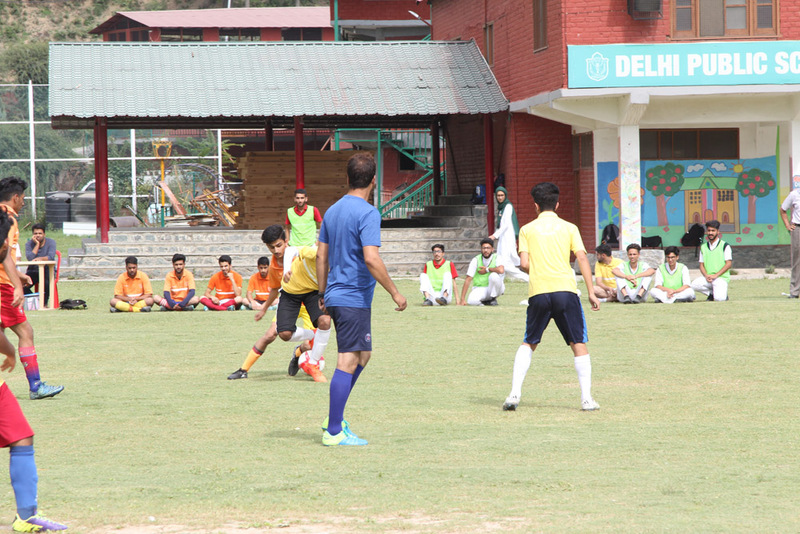 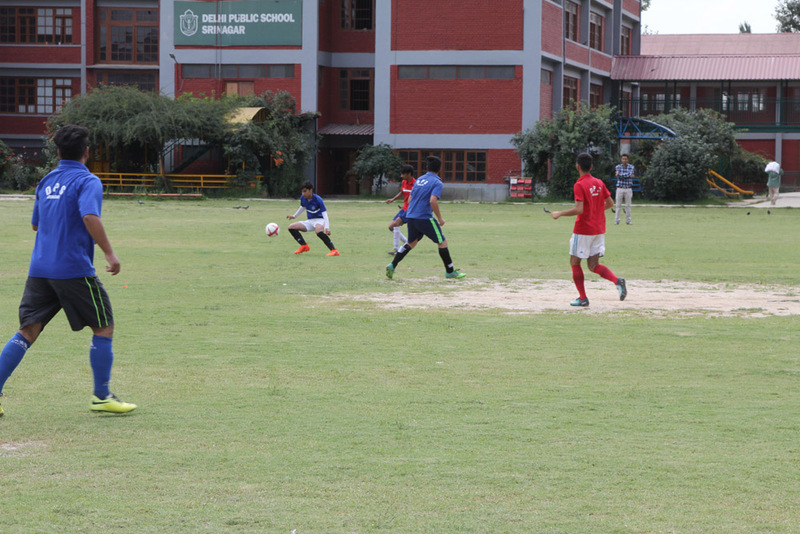 Football : Deodar House vs Poplar House : Match was a draw. 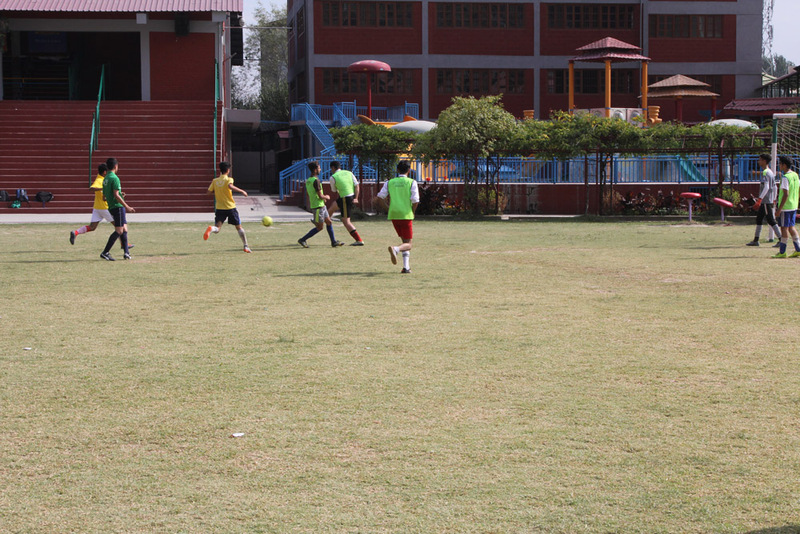 Each house gets one point. 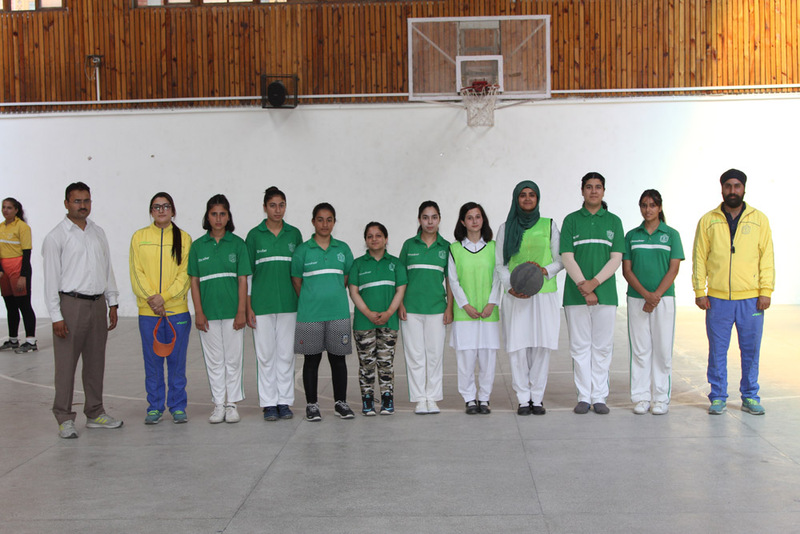 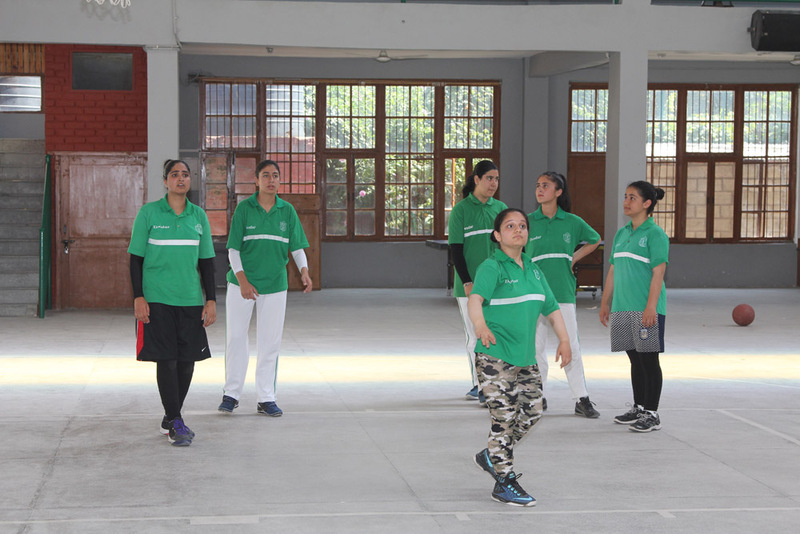 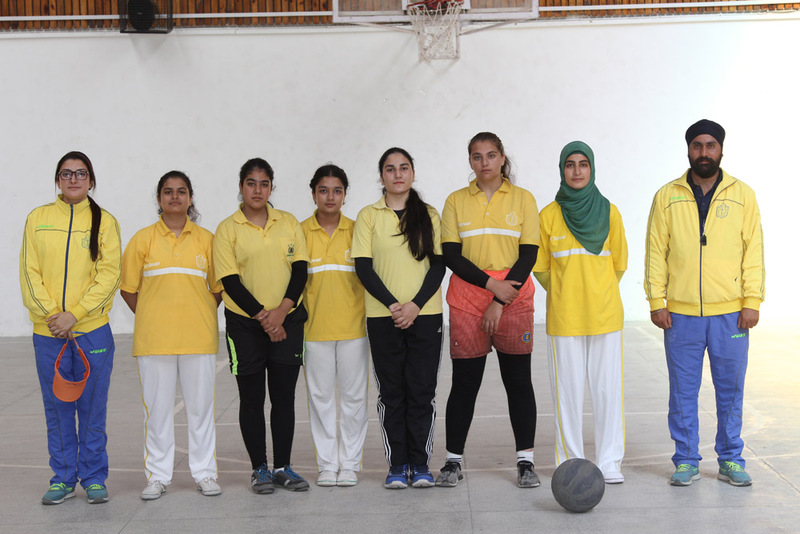 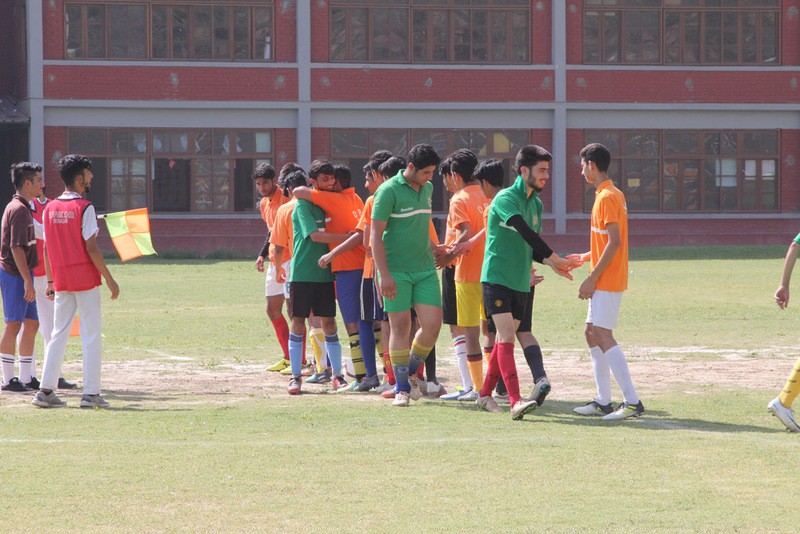 Deodar House is disqualified for this match. 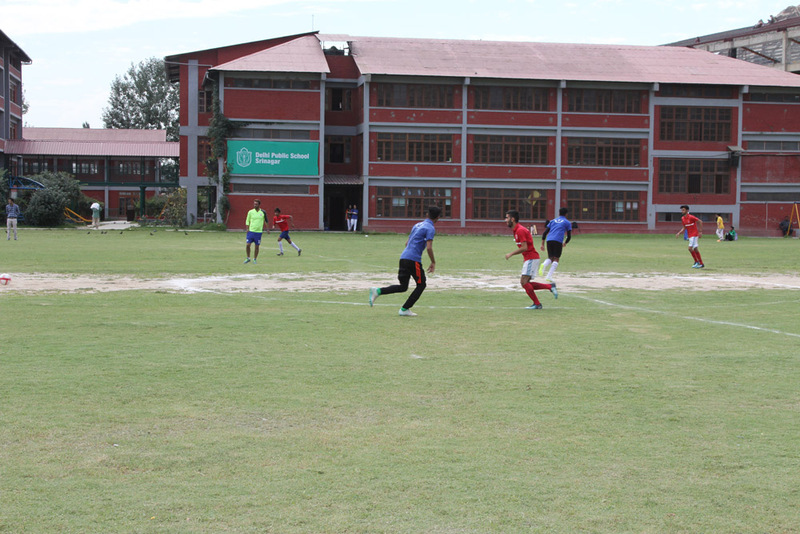 Football : Oak House Vs Willow House : Match was a draw. 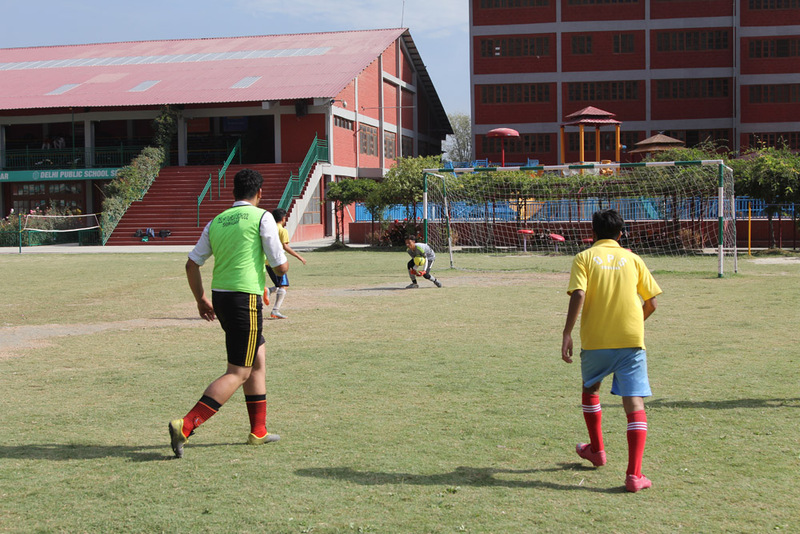 Each house gets one point. 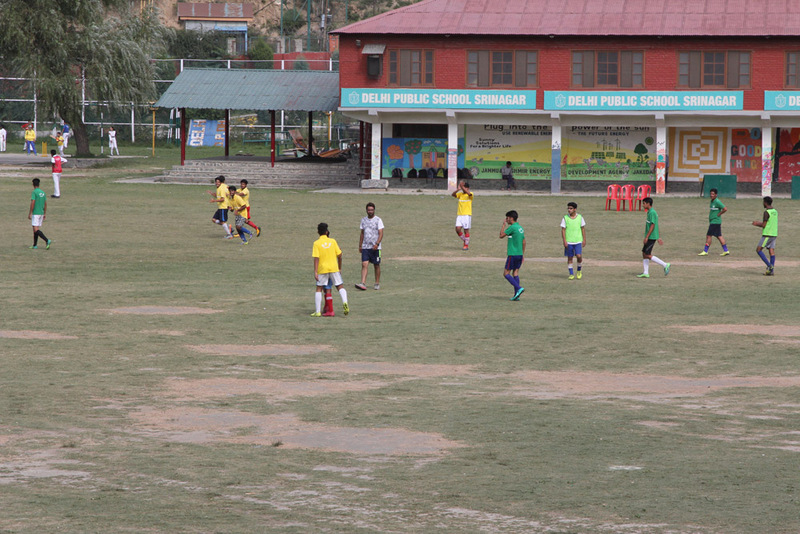 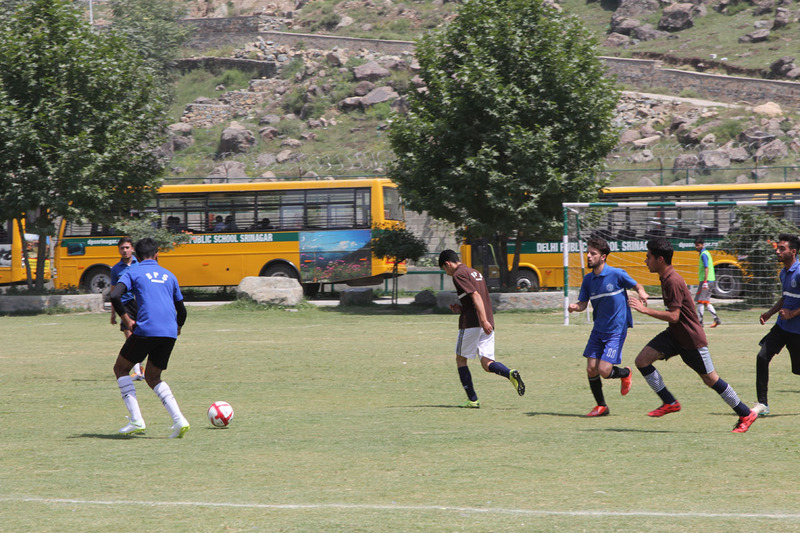 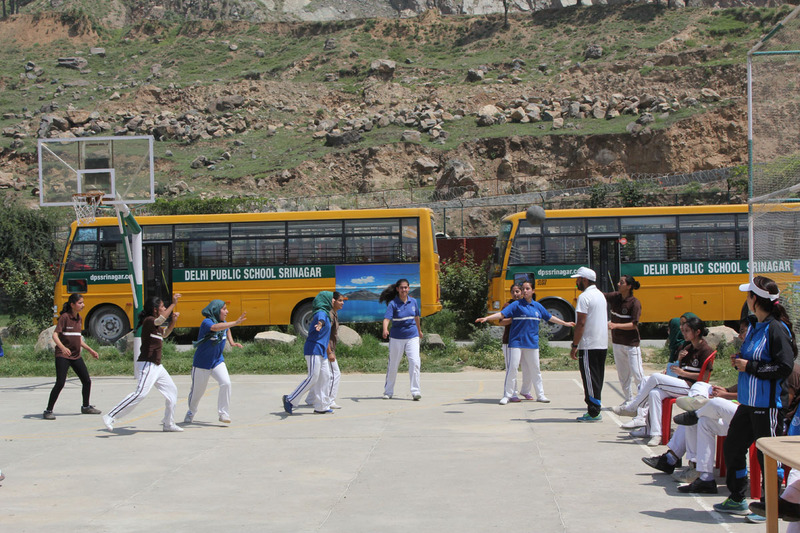 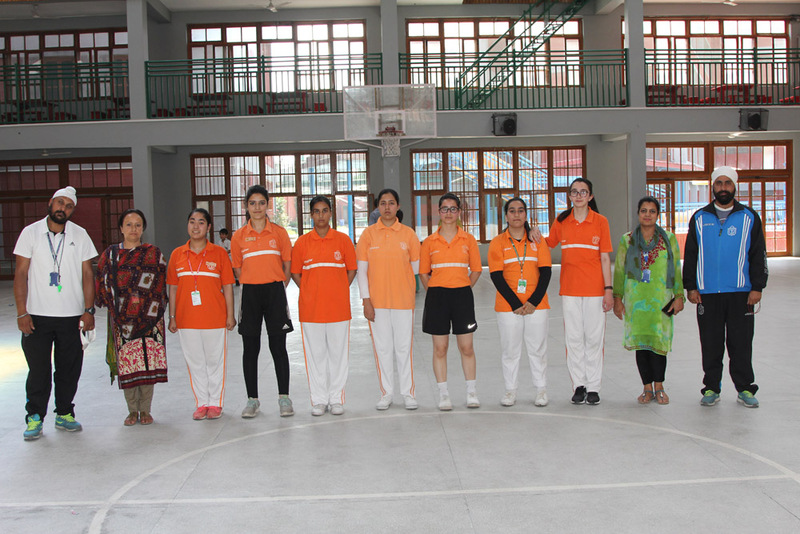 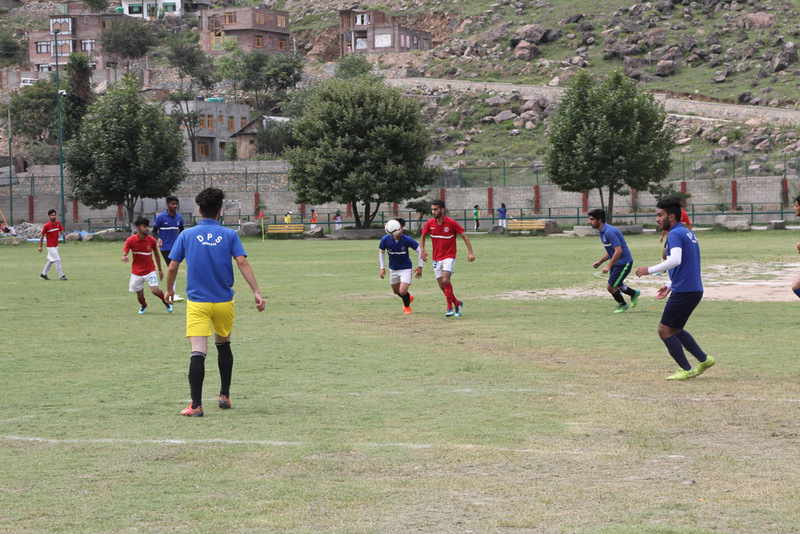 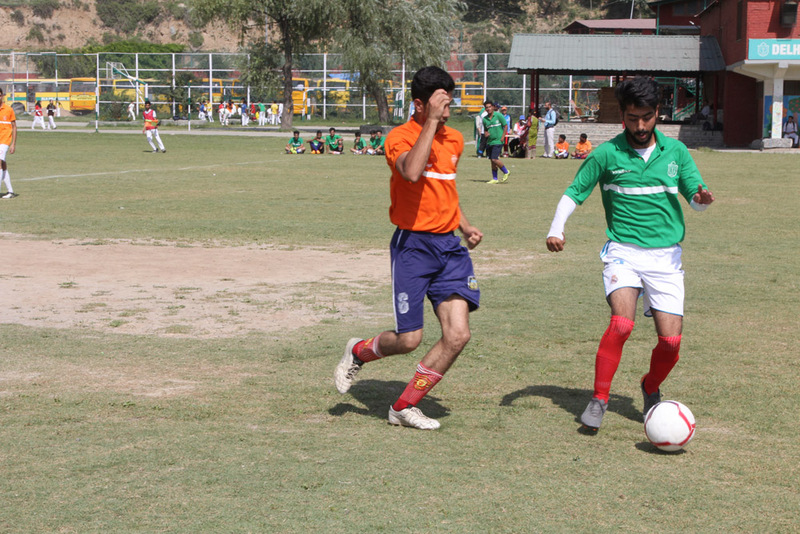 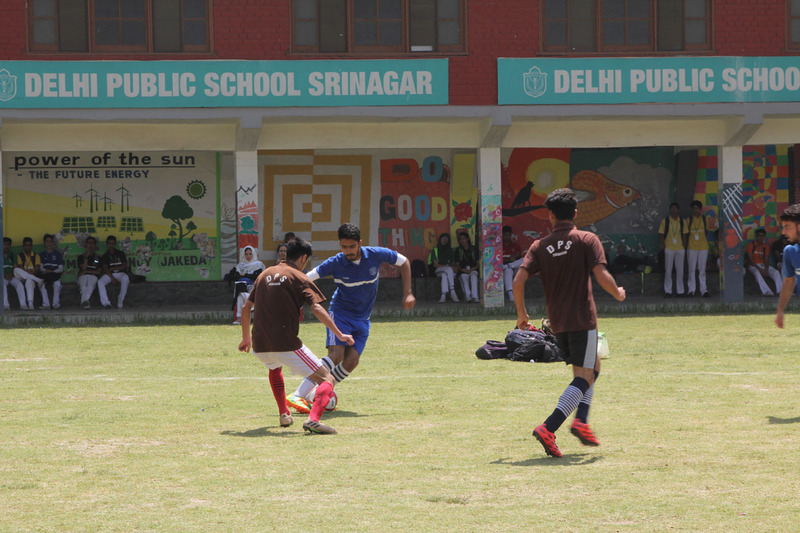 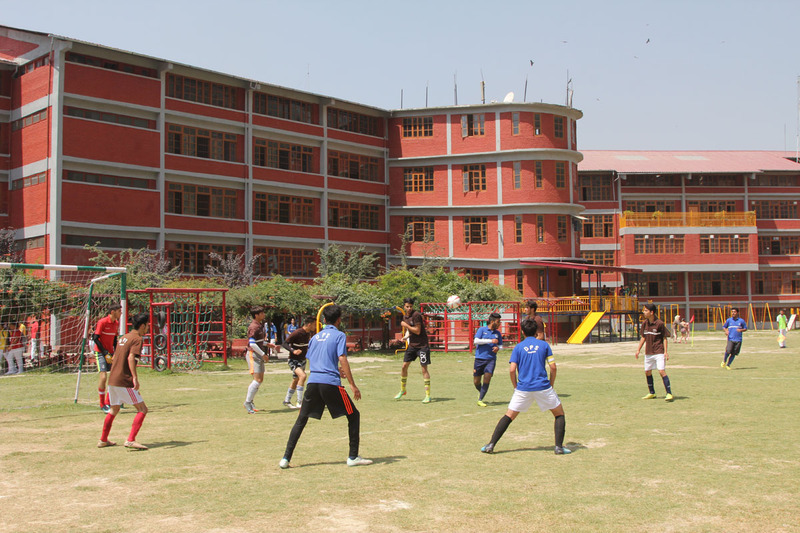 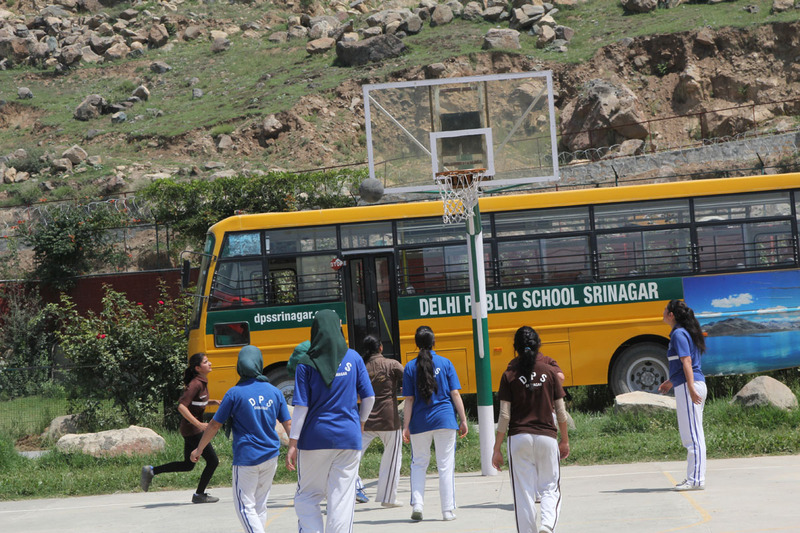 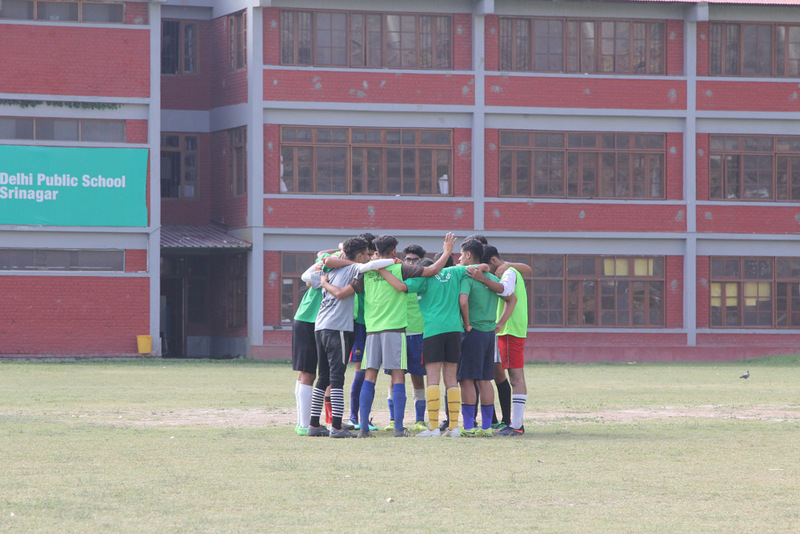 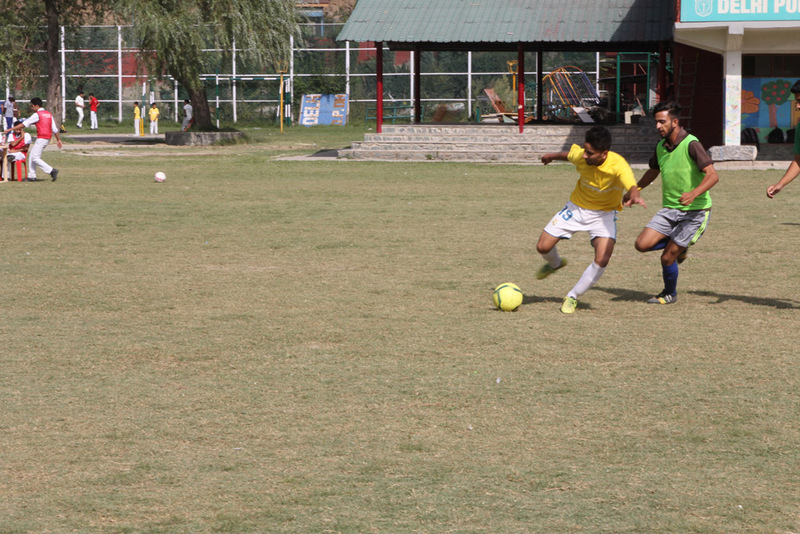 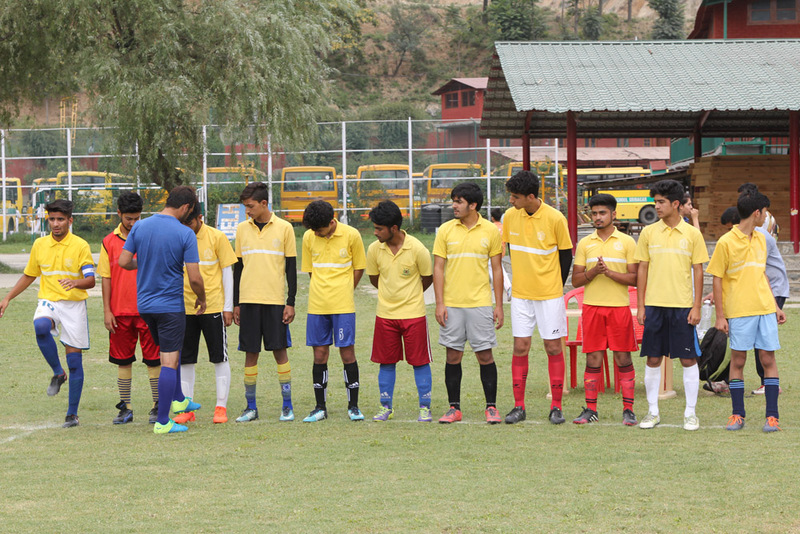 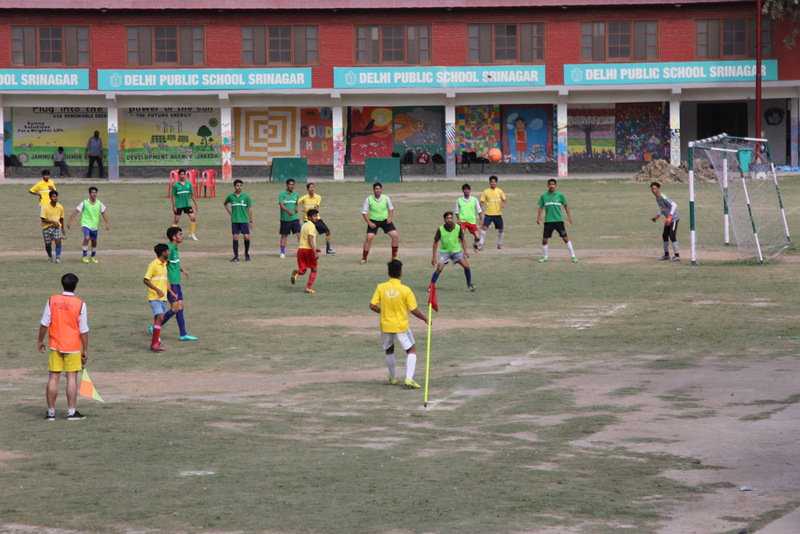 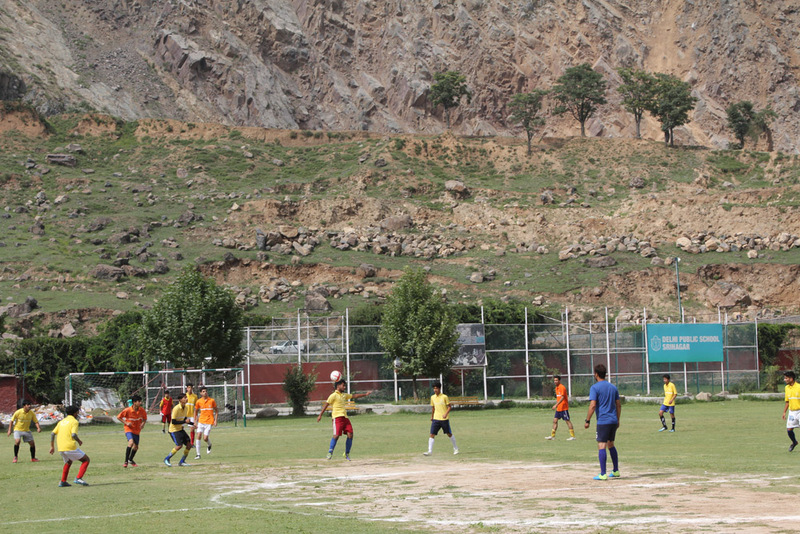 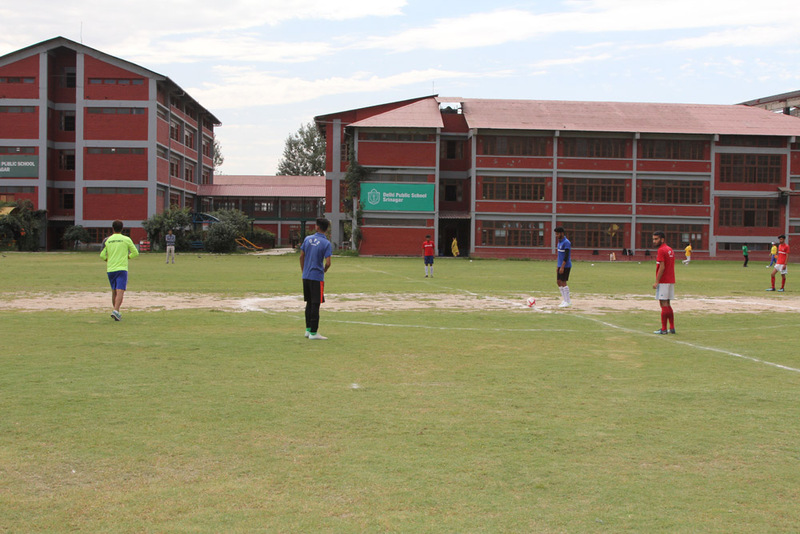 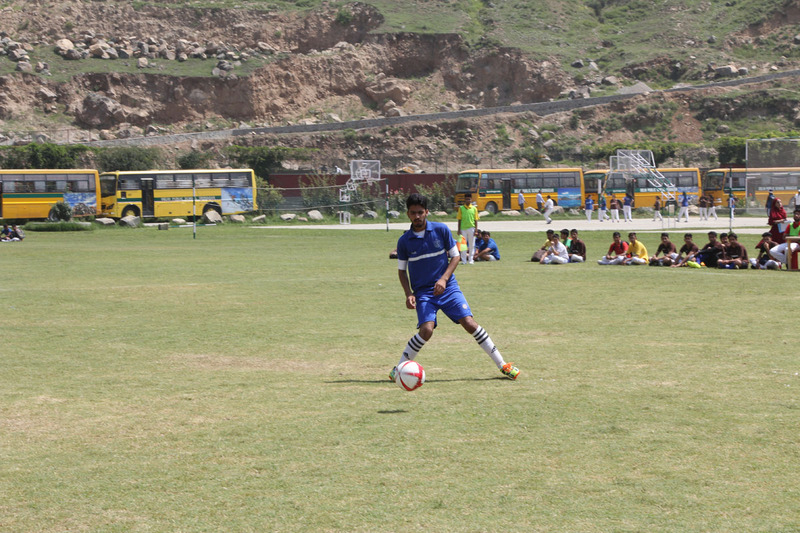 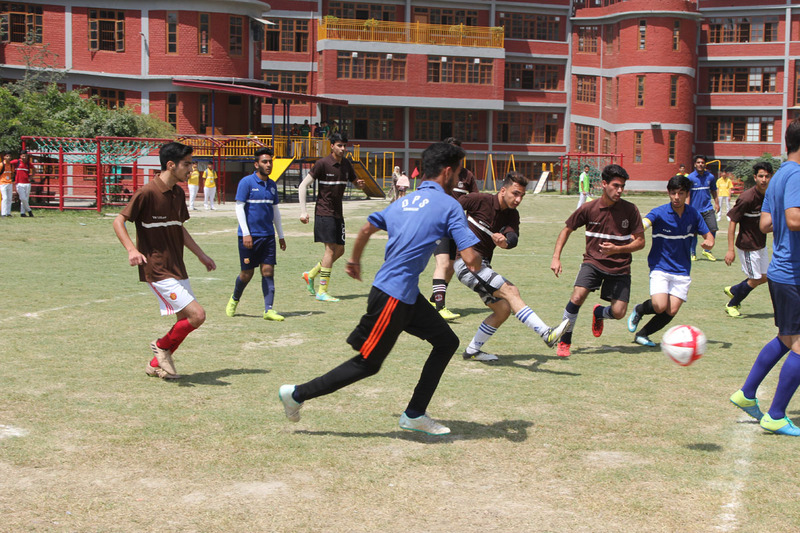 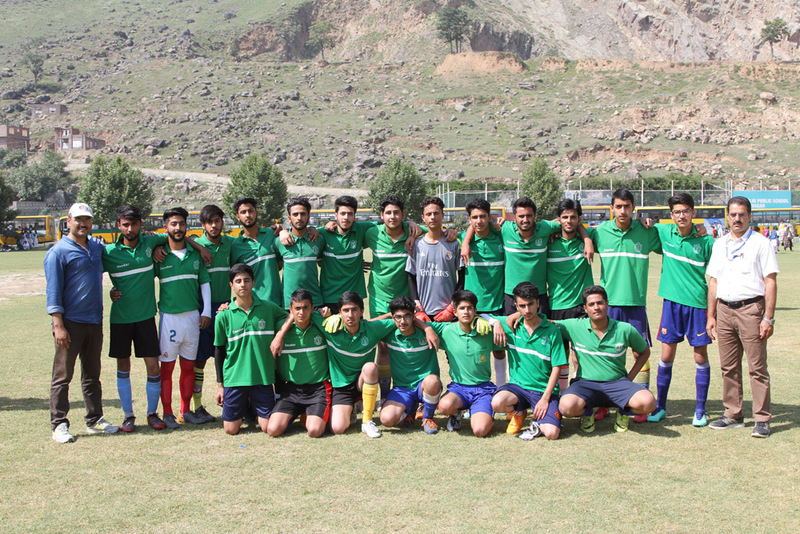 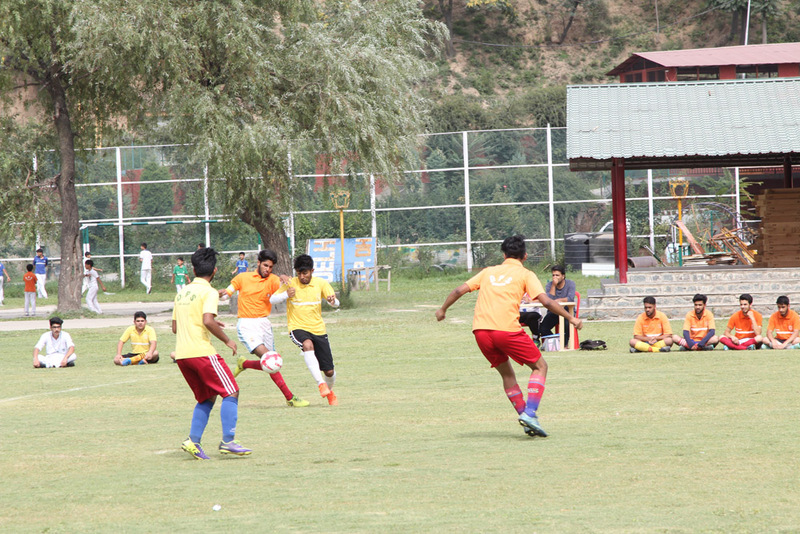 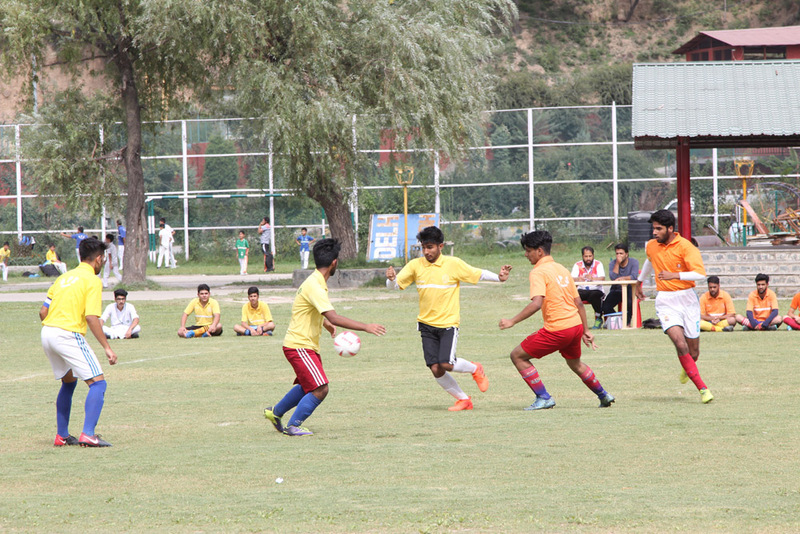 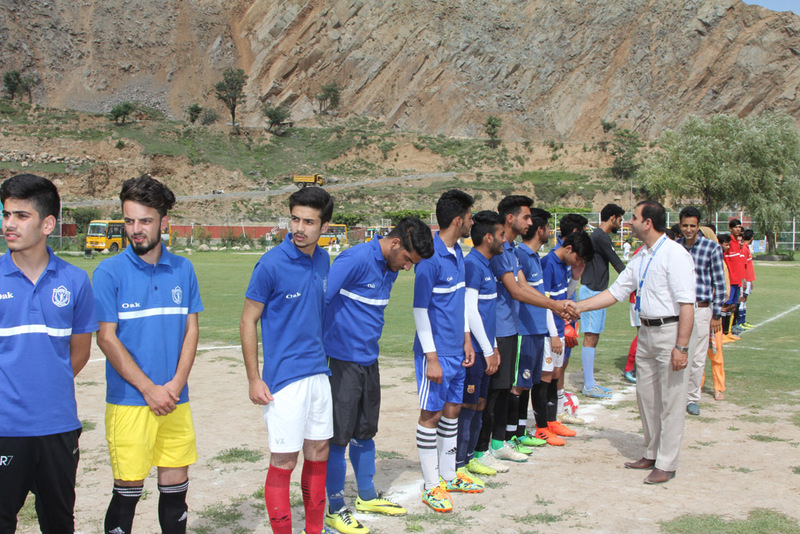 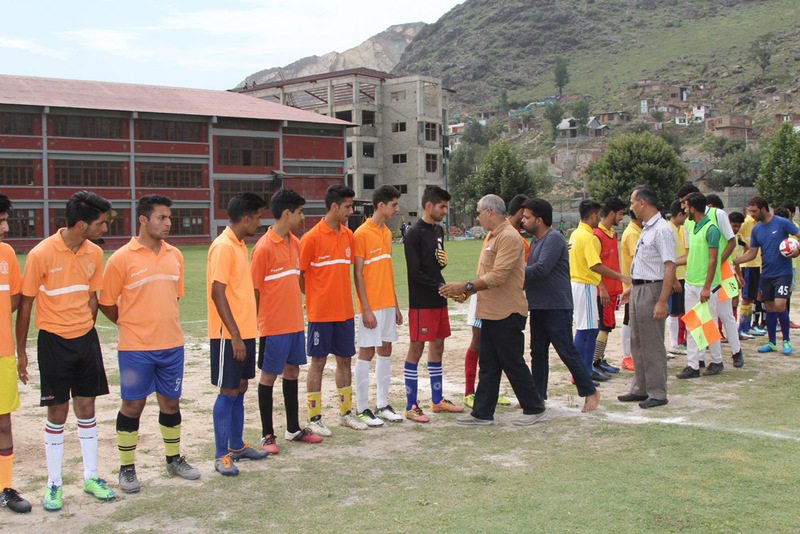 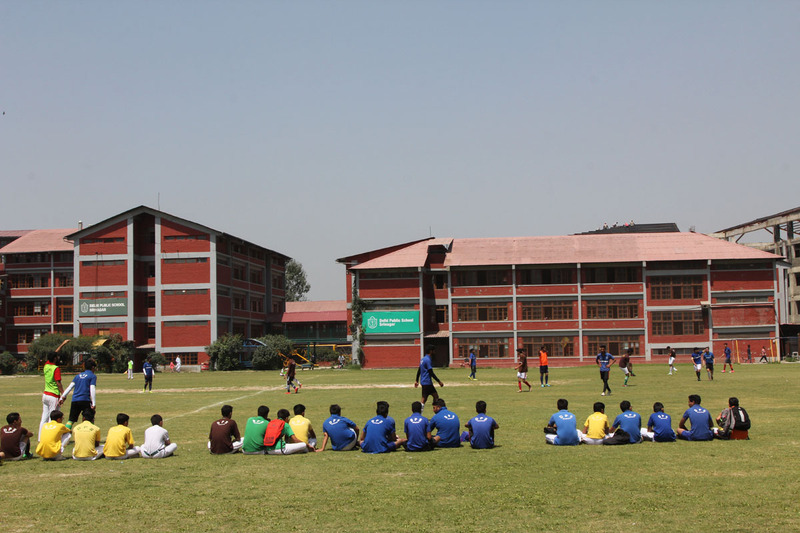 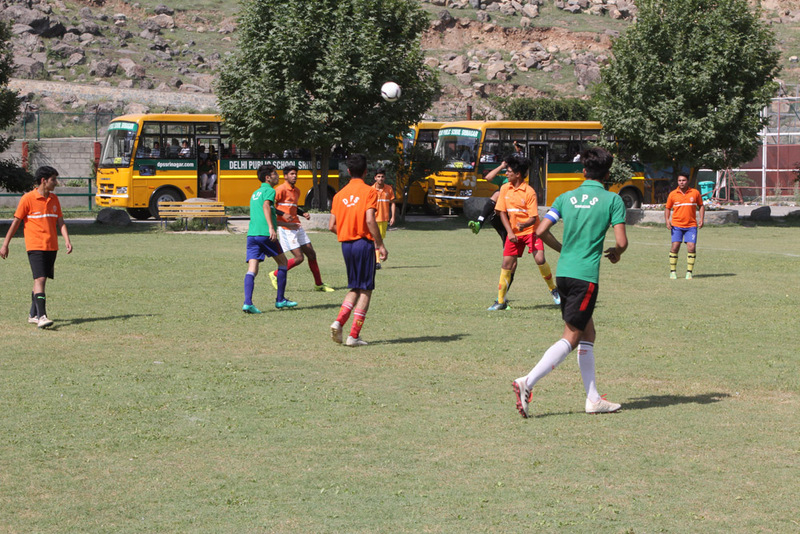 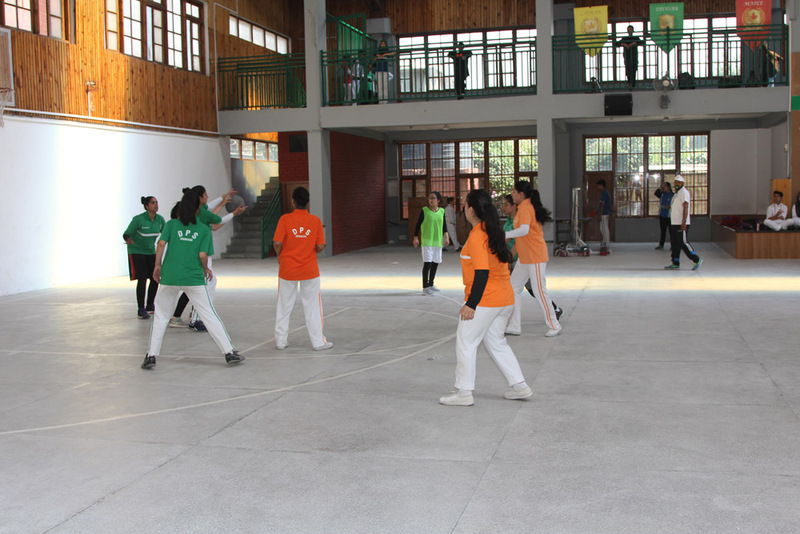 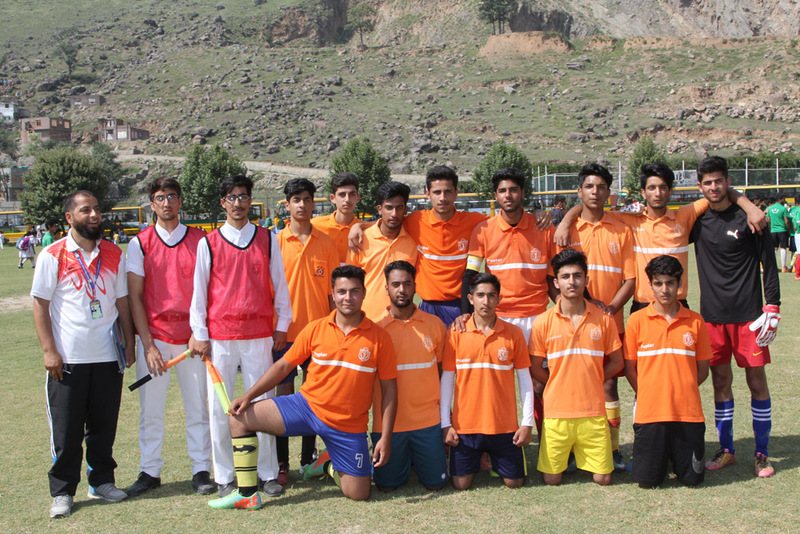 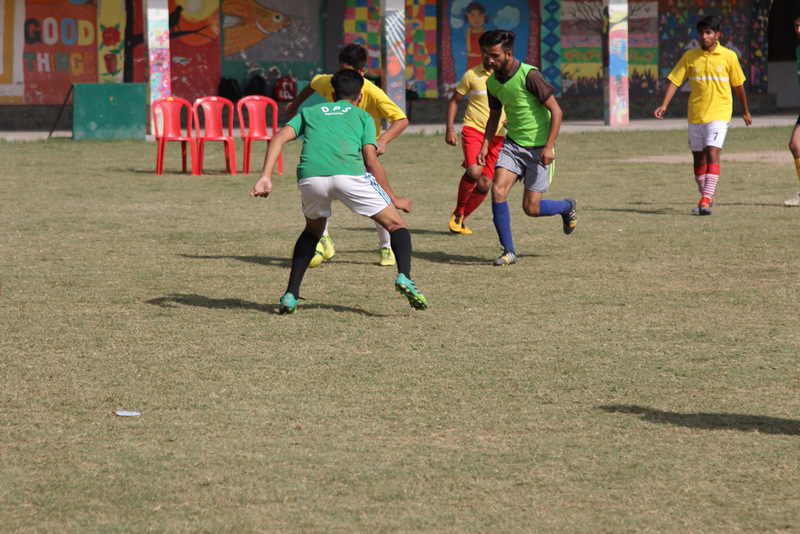 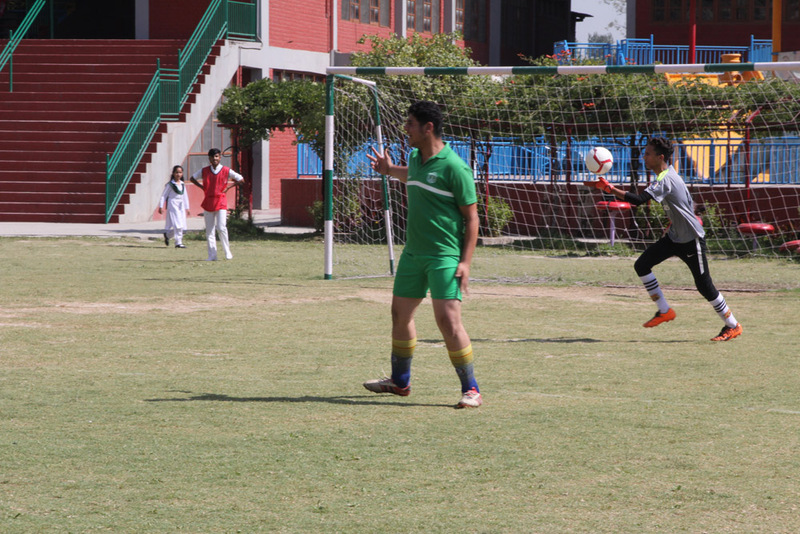 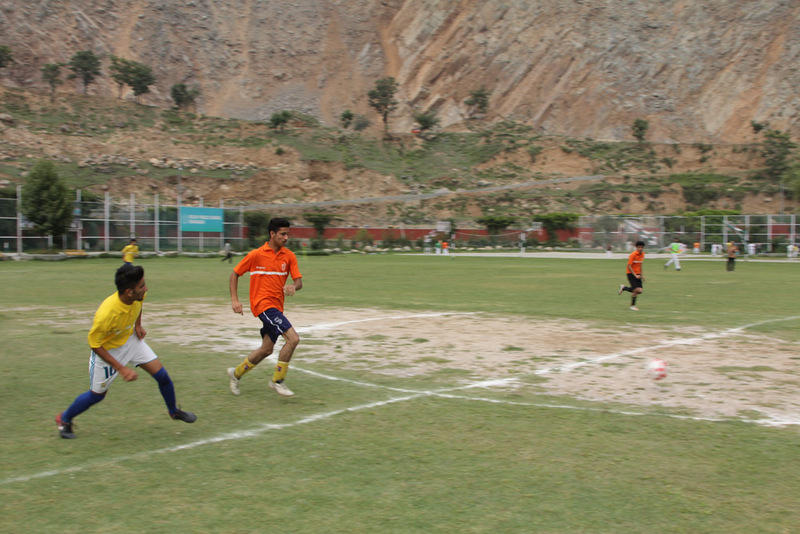 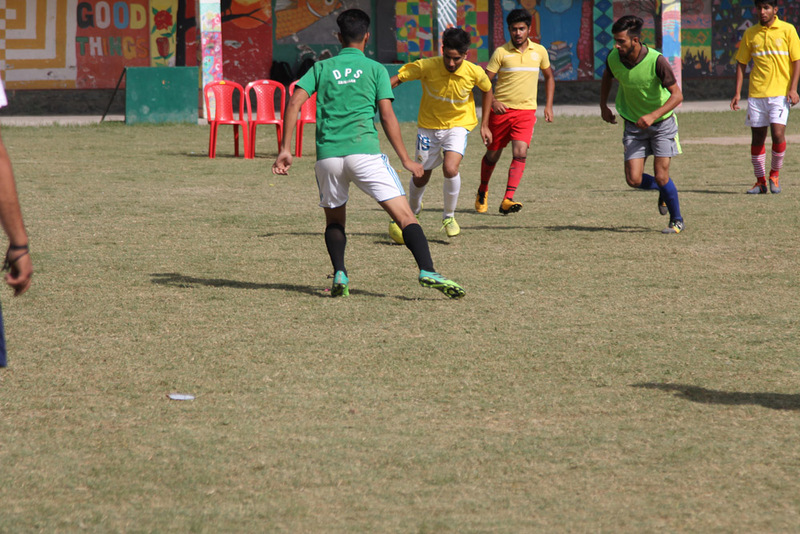 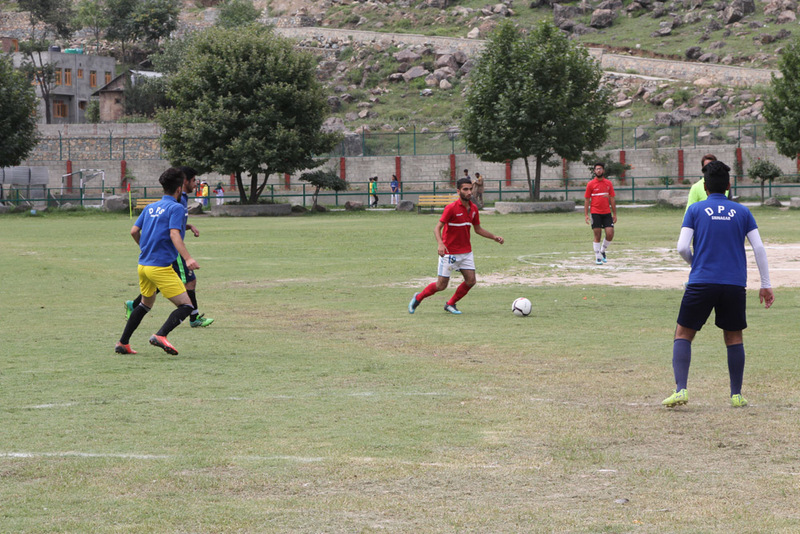 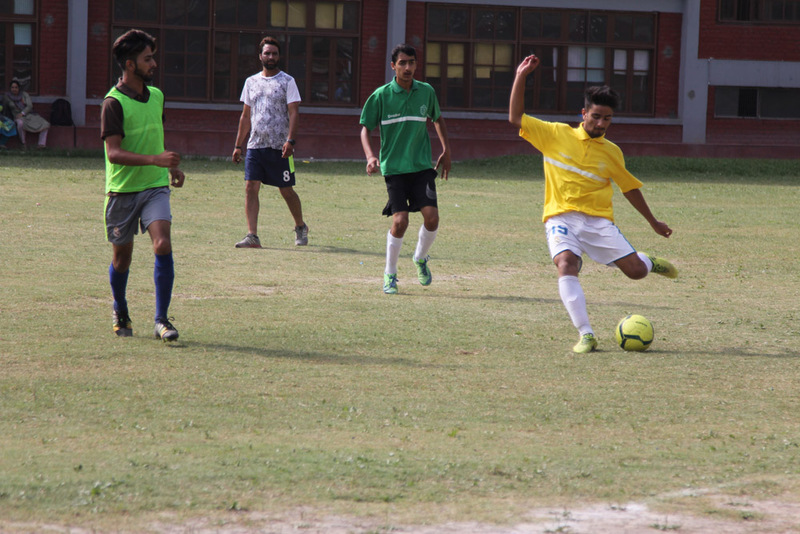 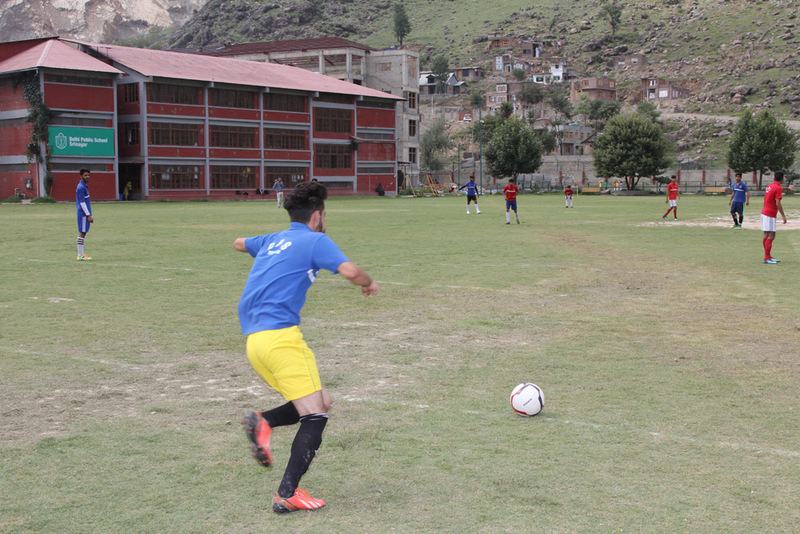 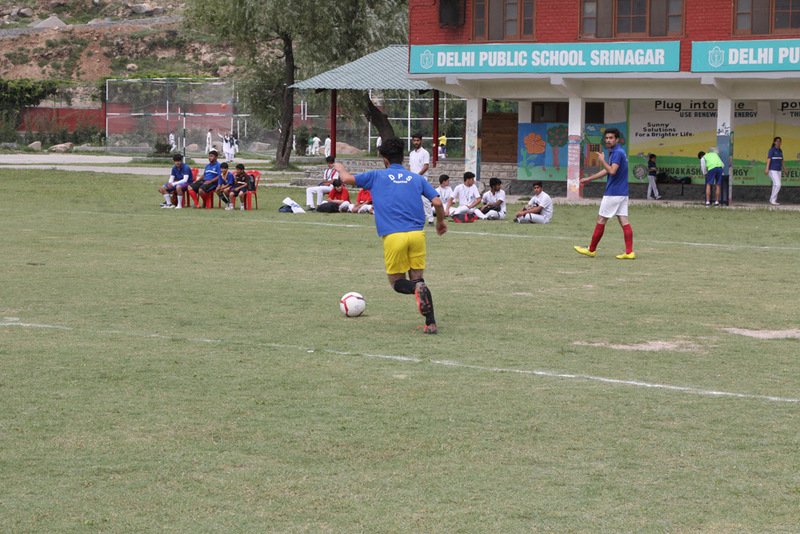 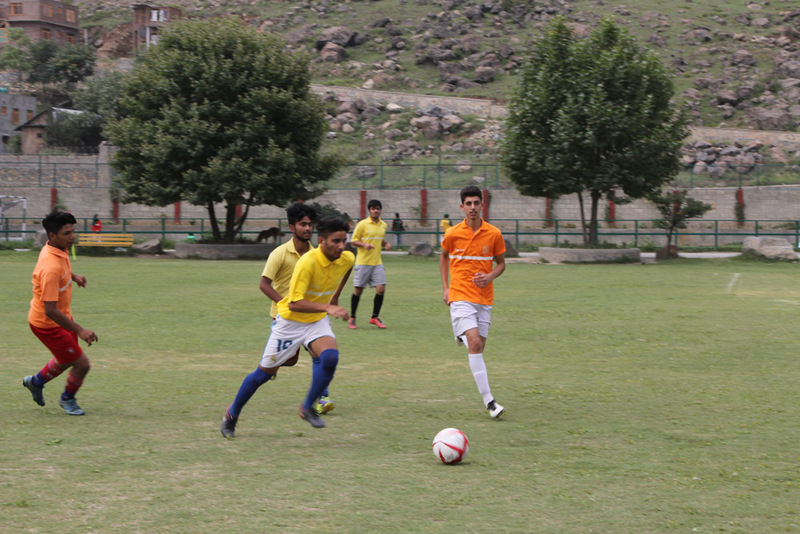 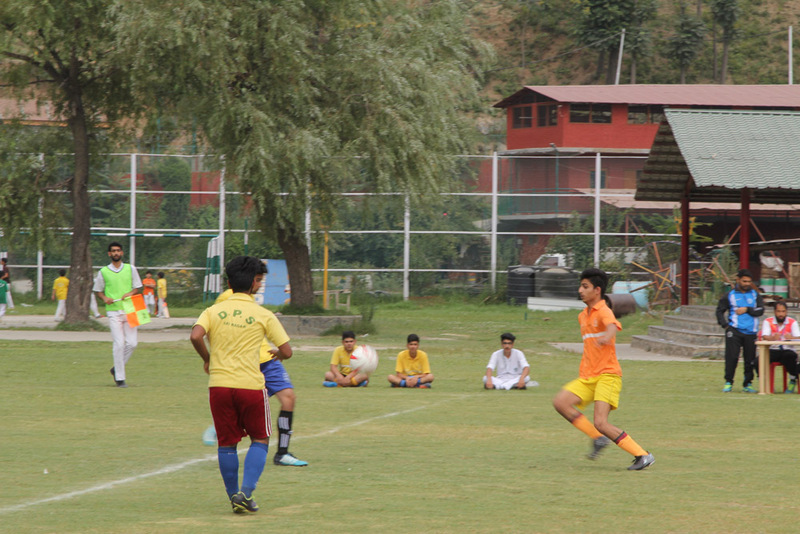 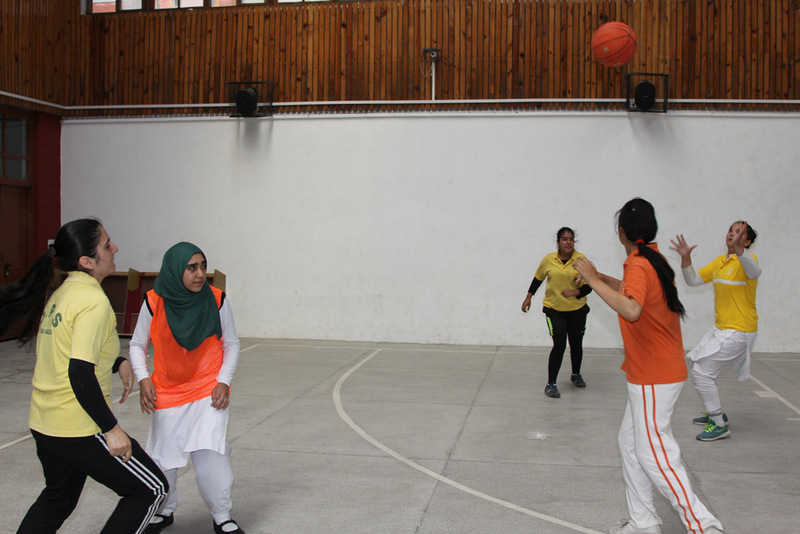 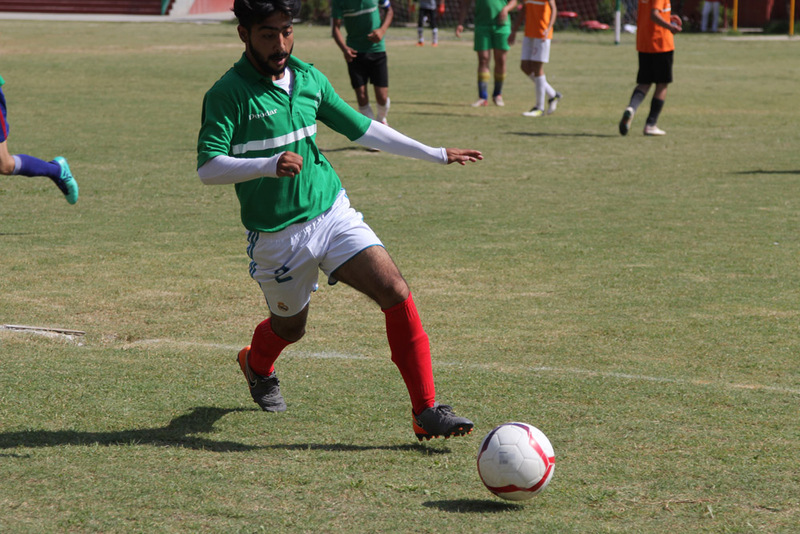 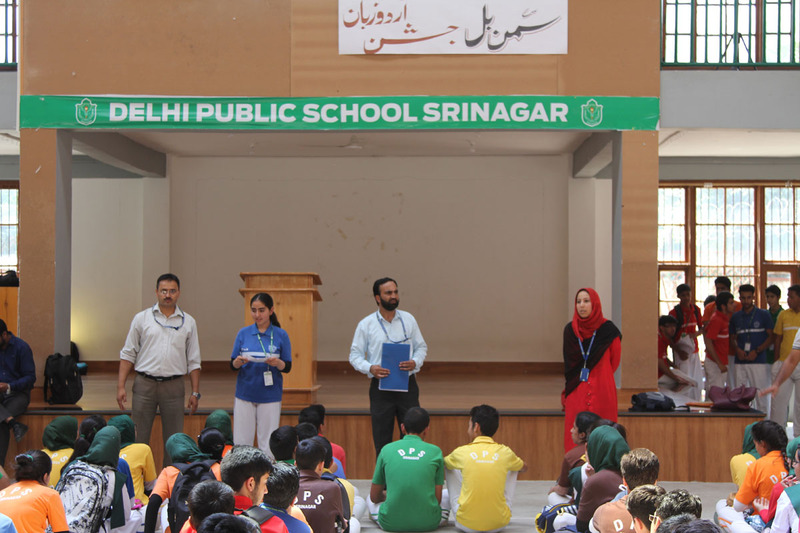 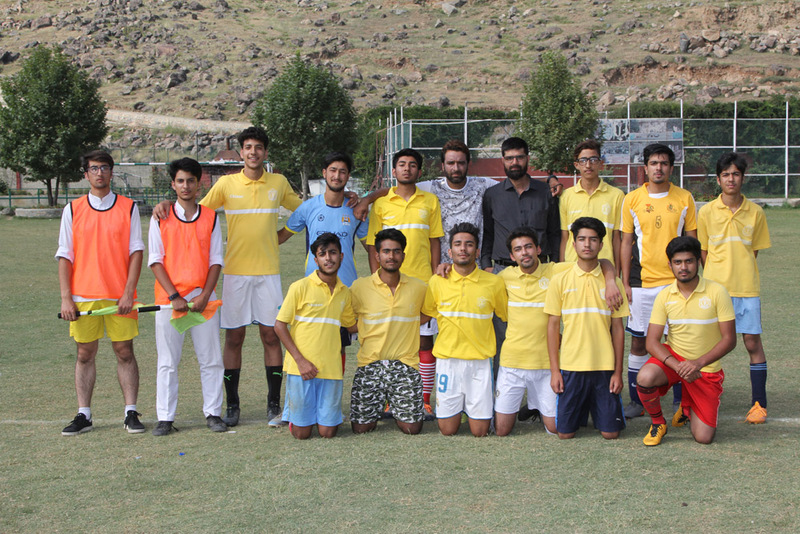 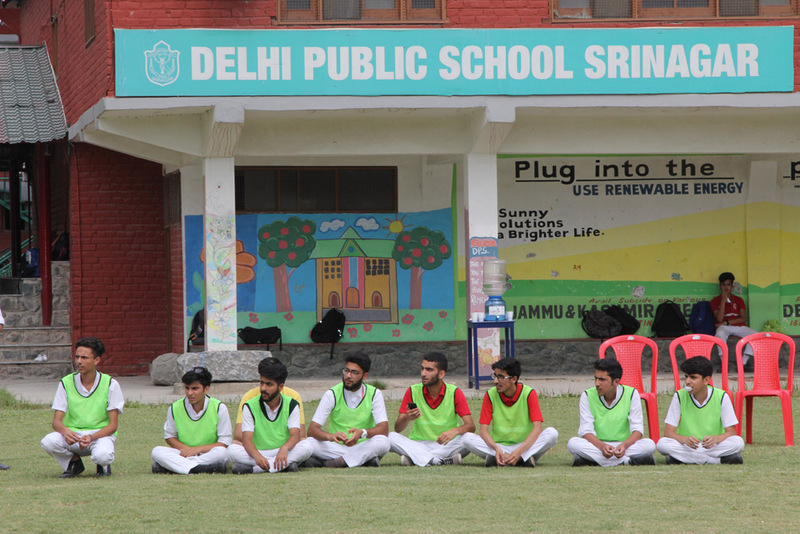 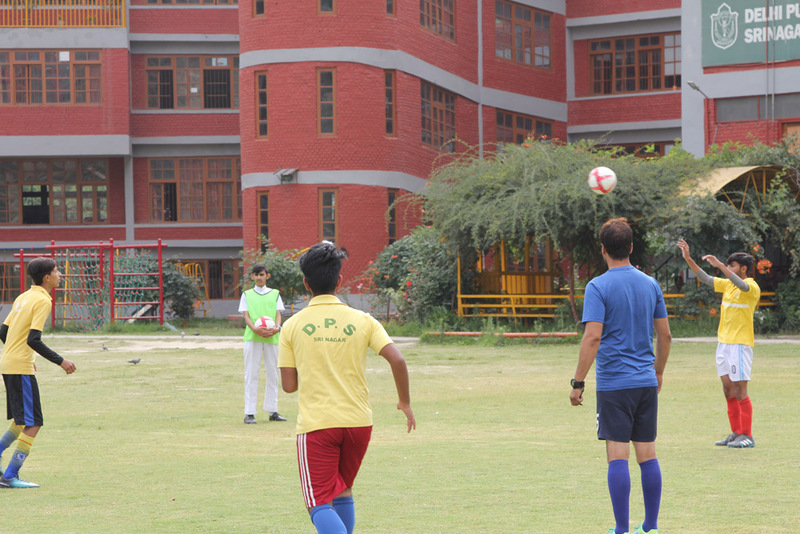 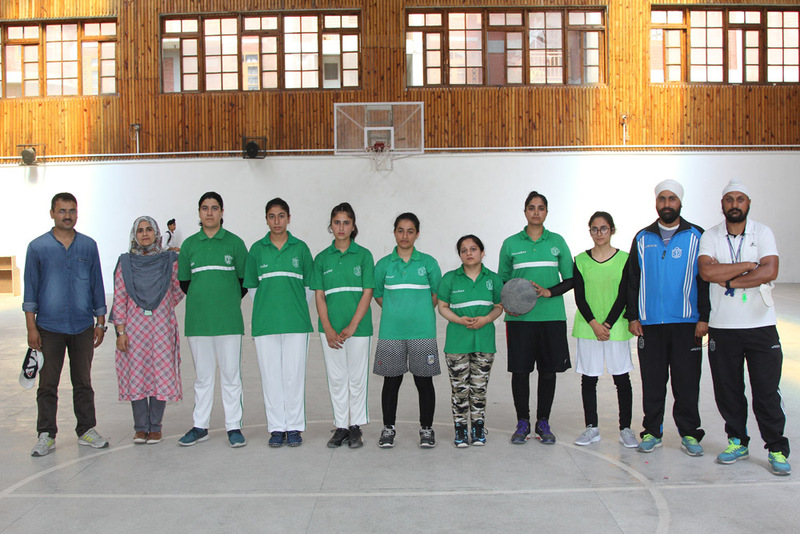 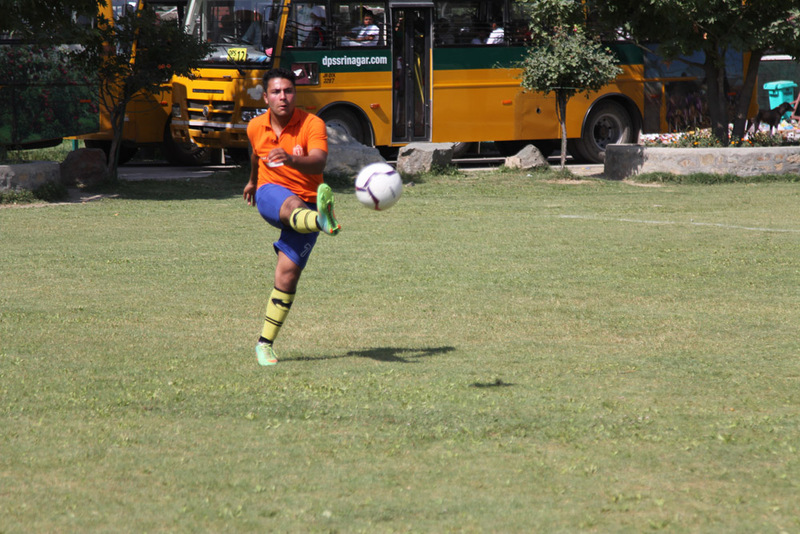 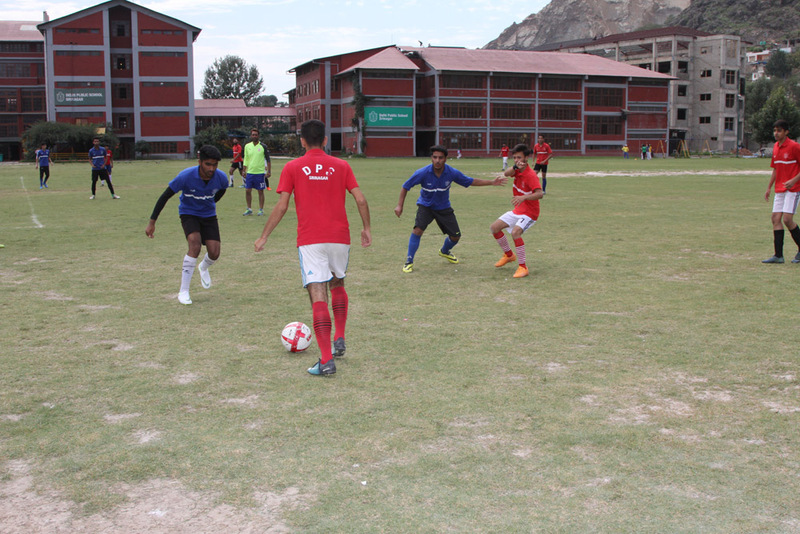 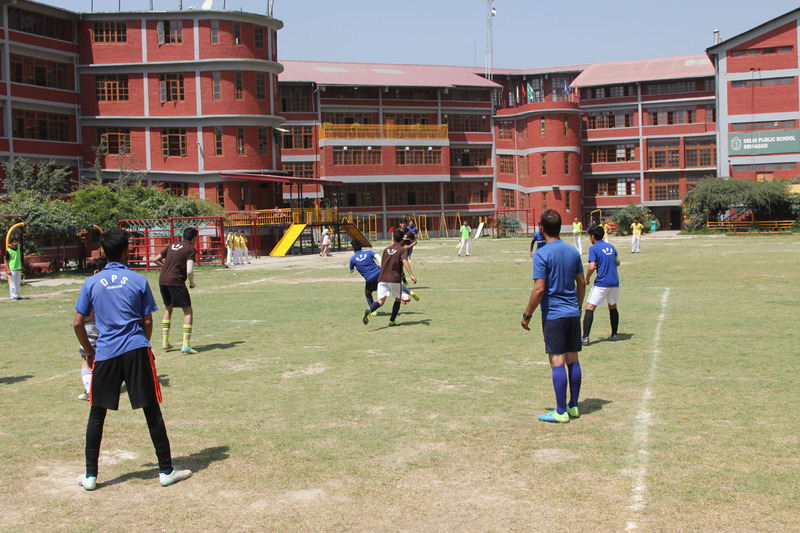 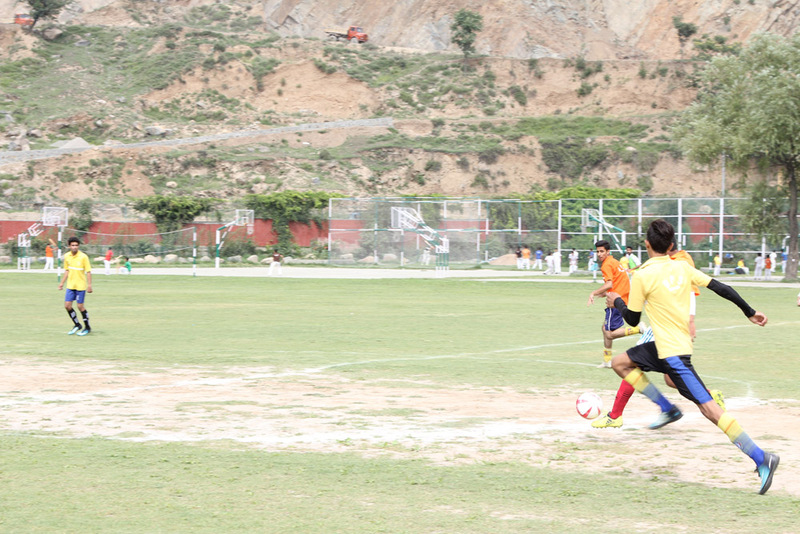 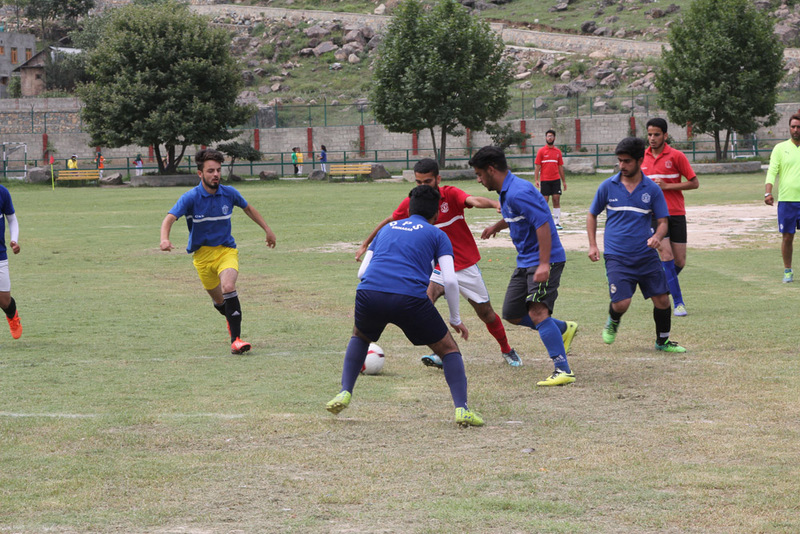 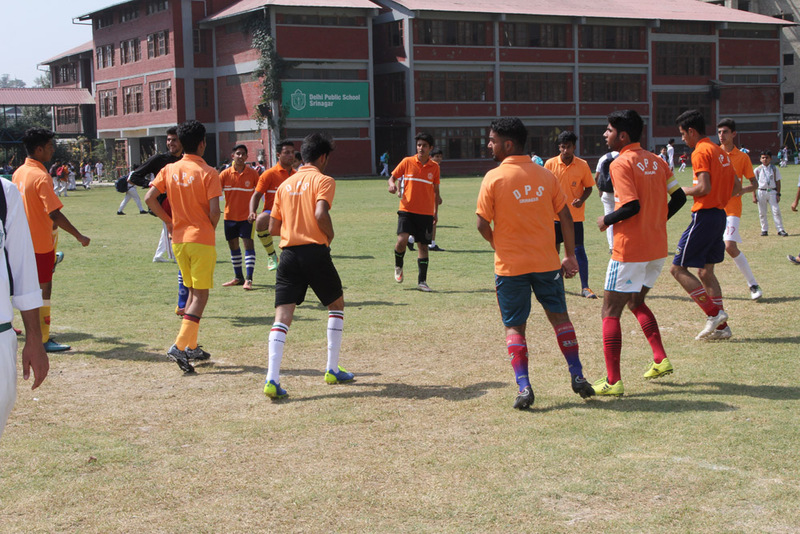 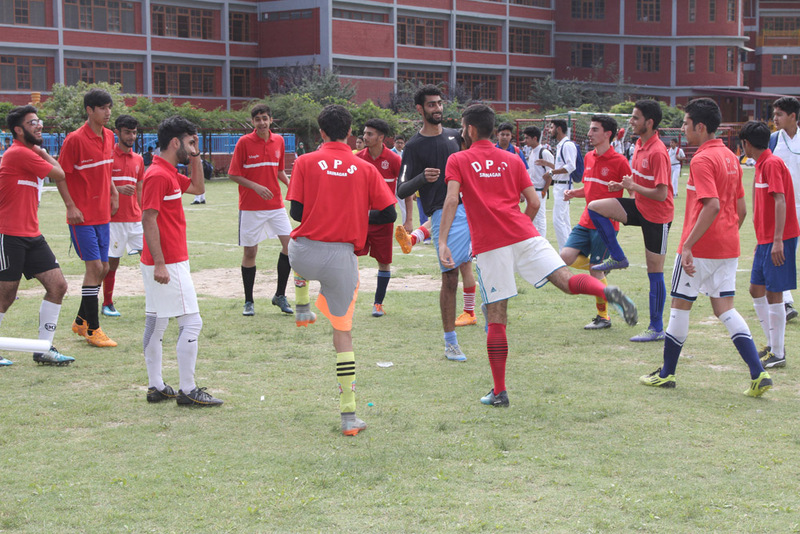 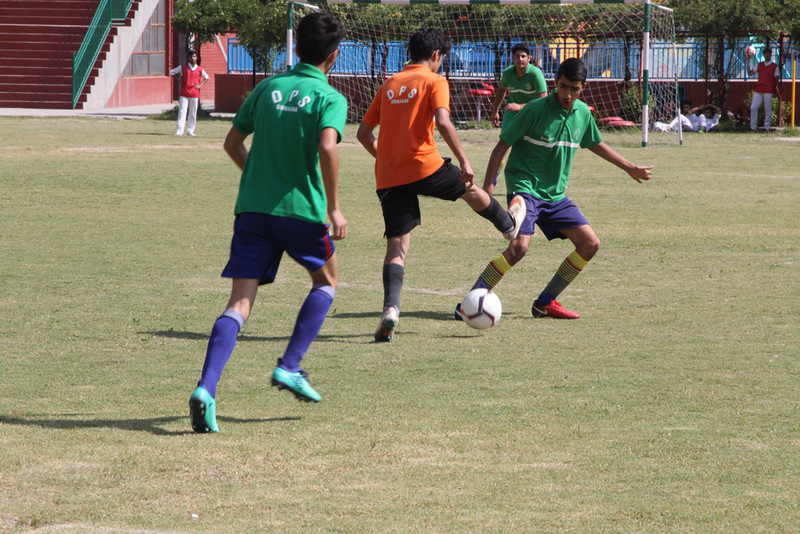 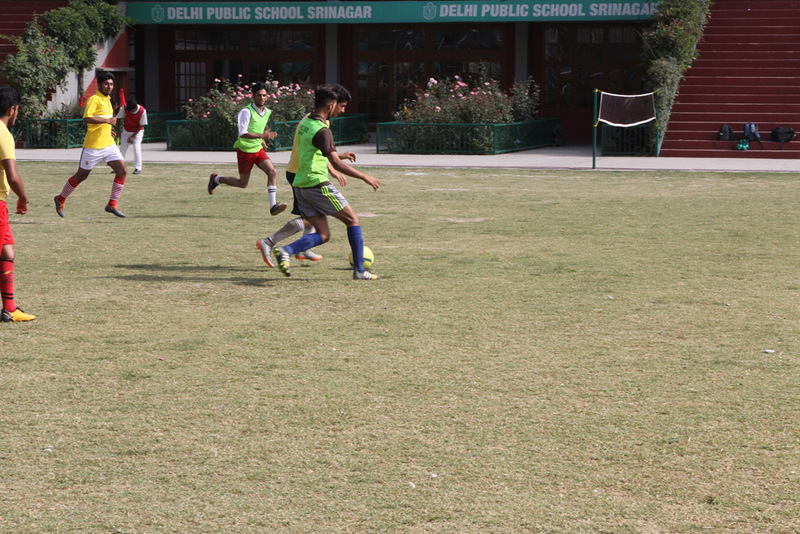 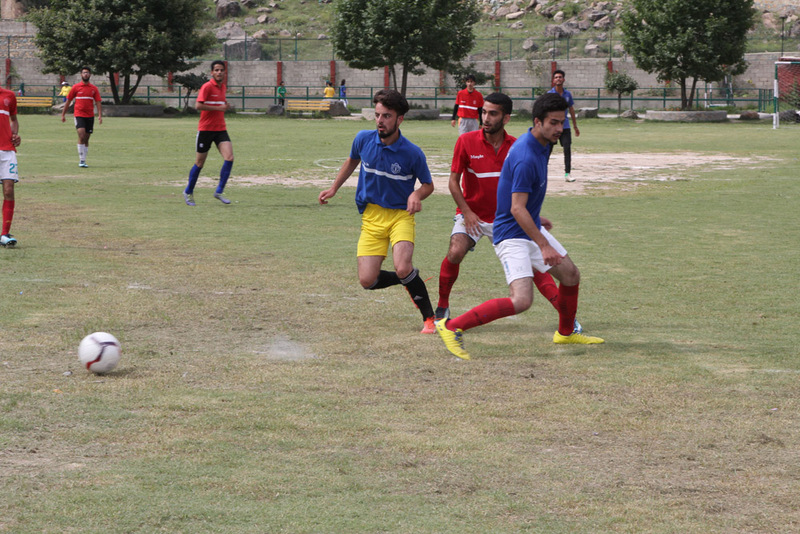 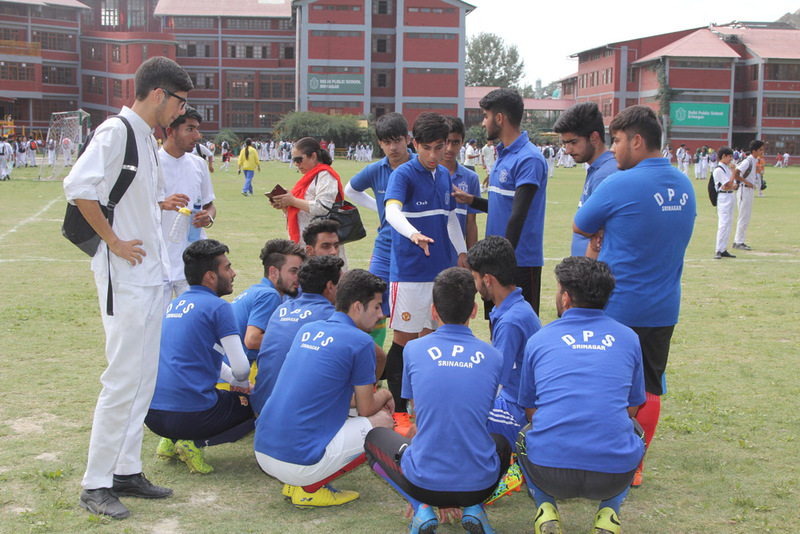 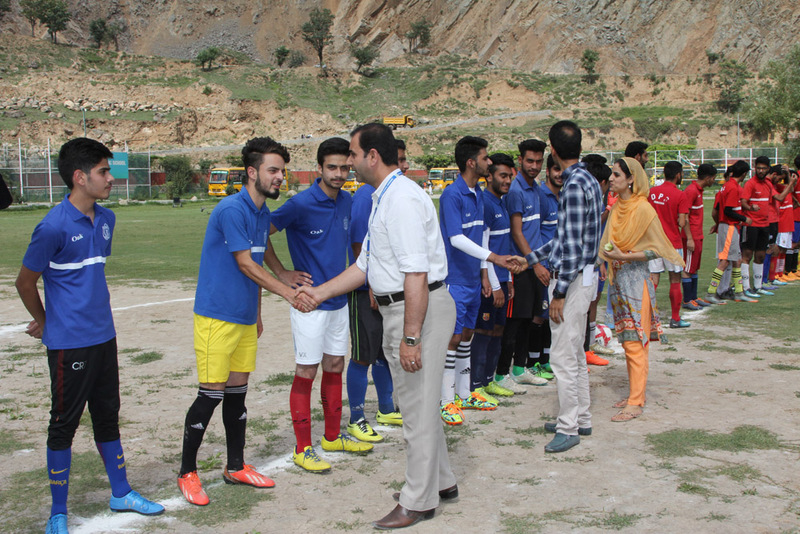 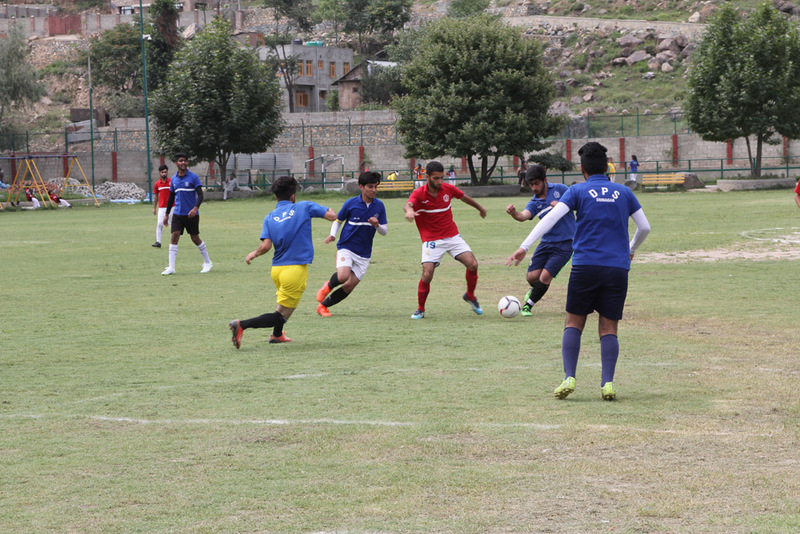 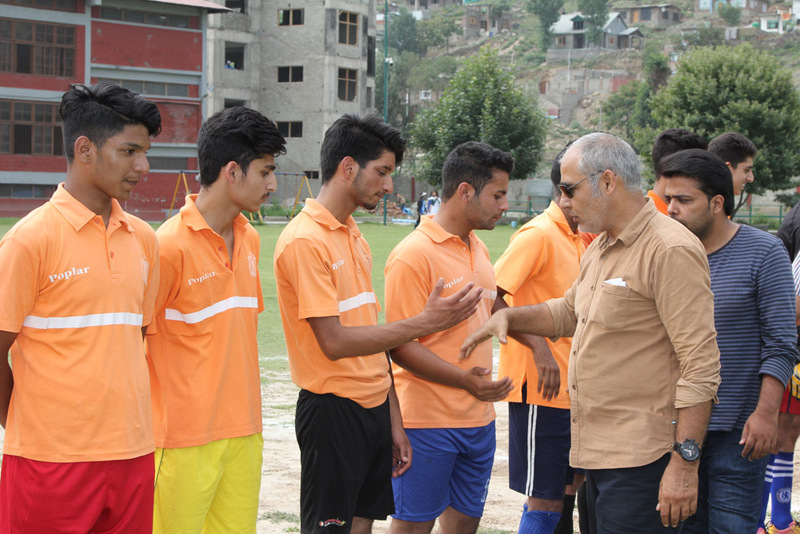 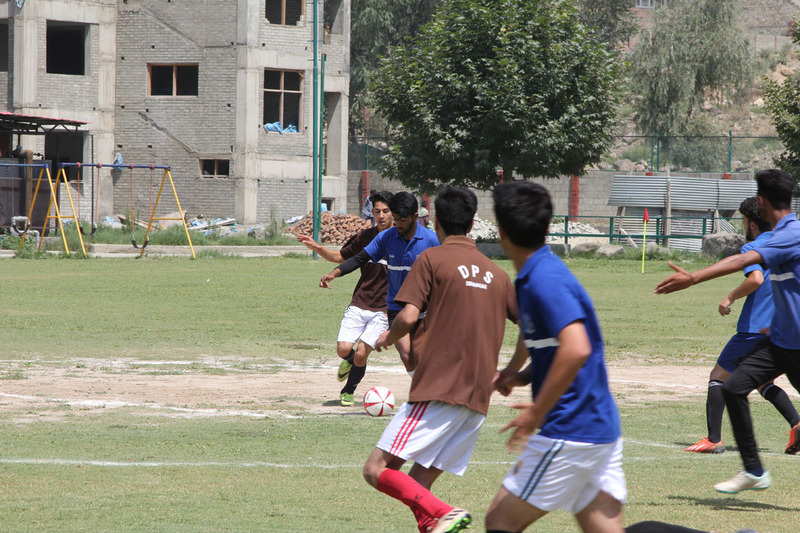 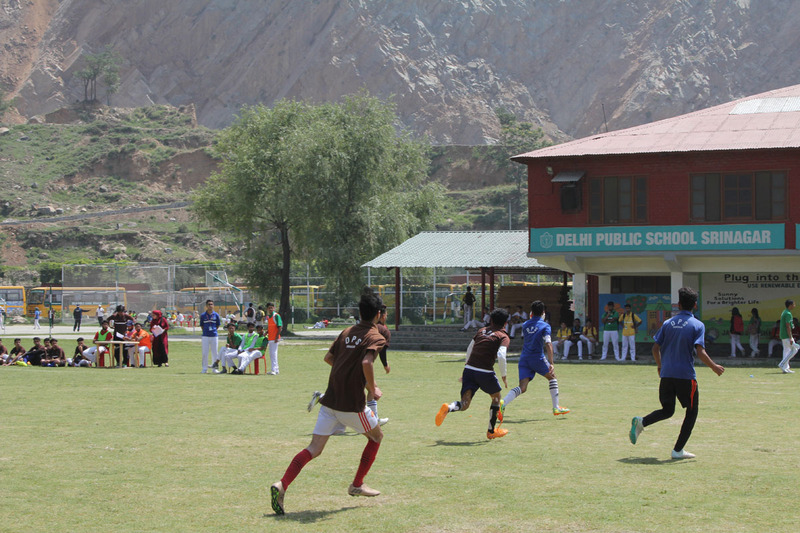 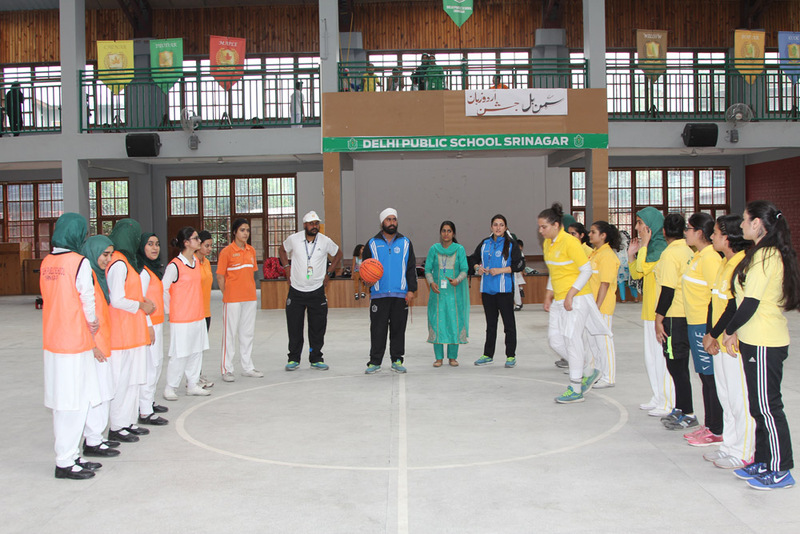 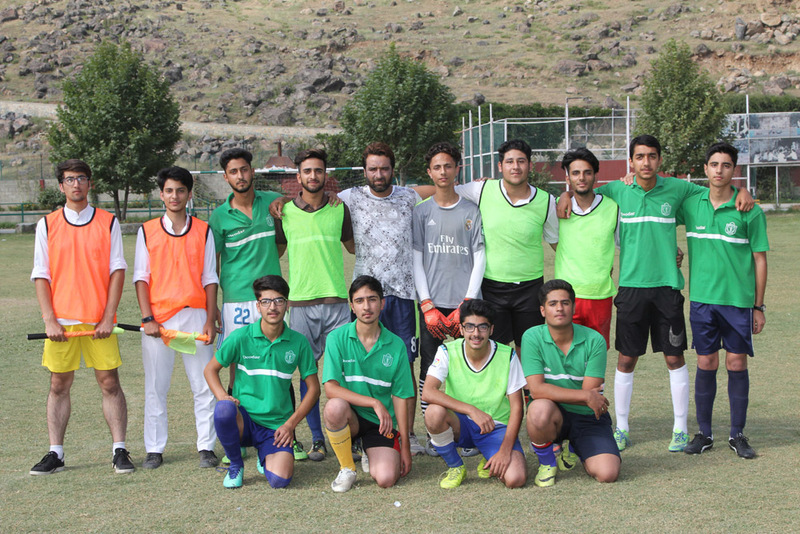 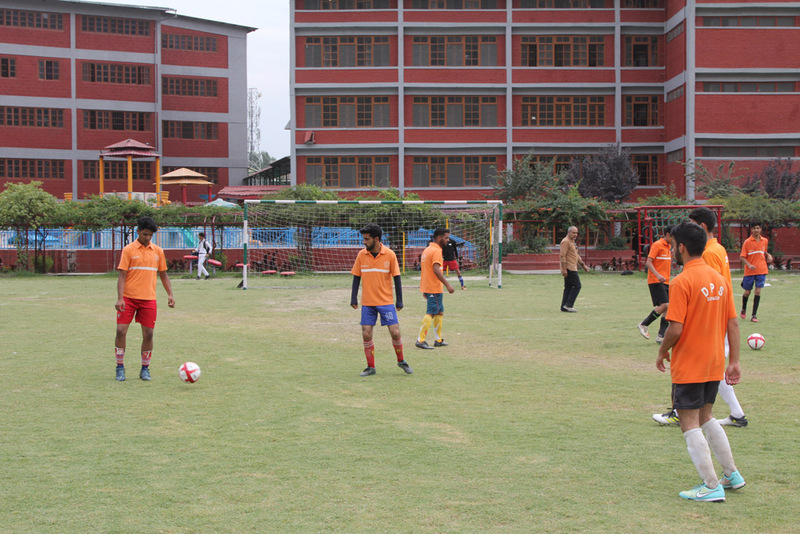 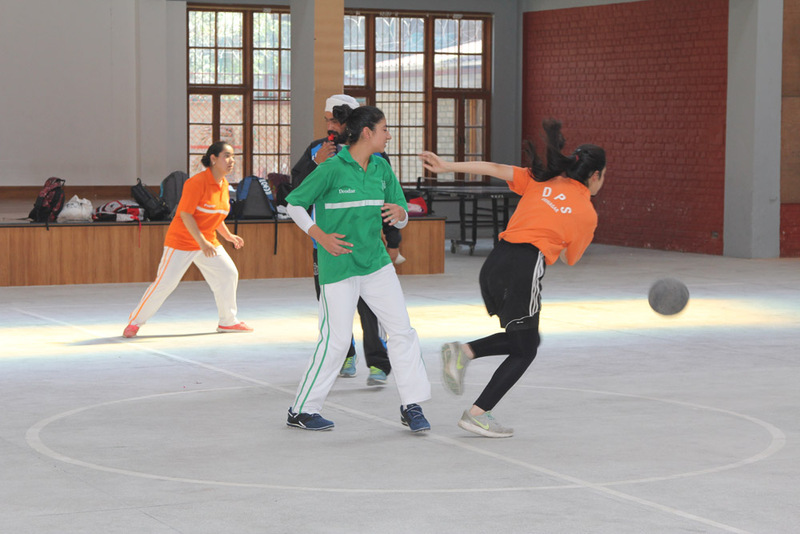 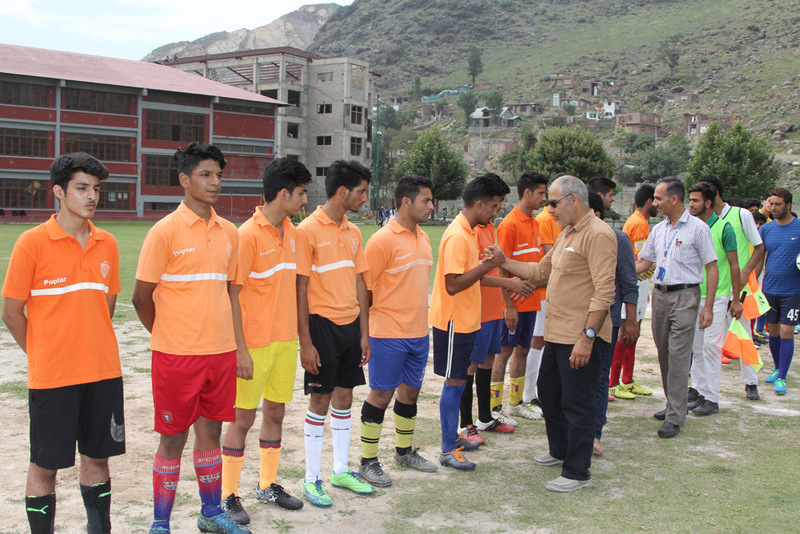 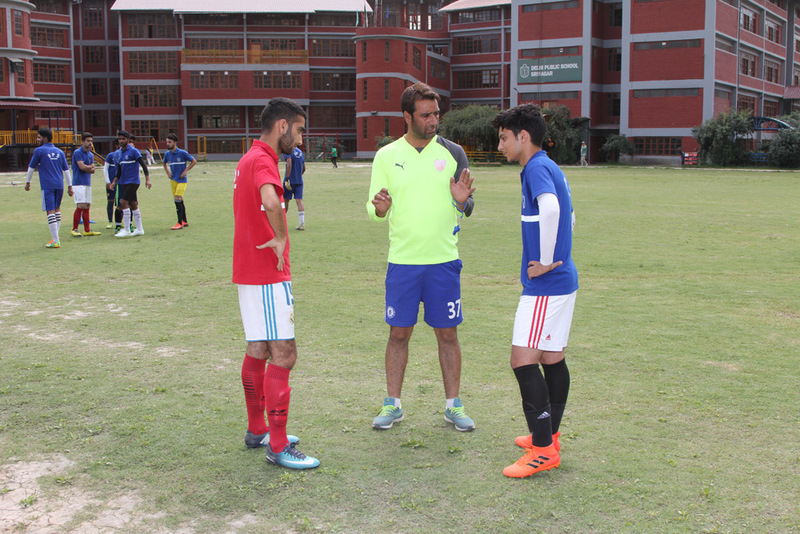 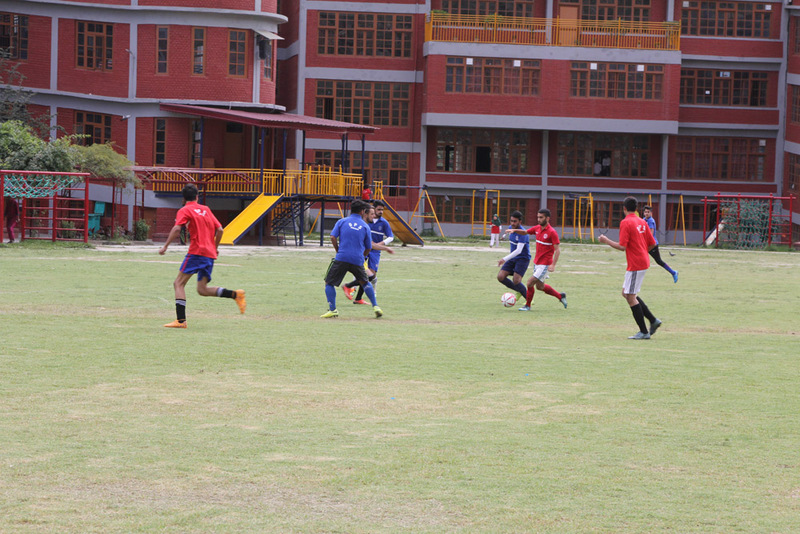 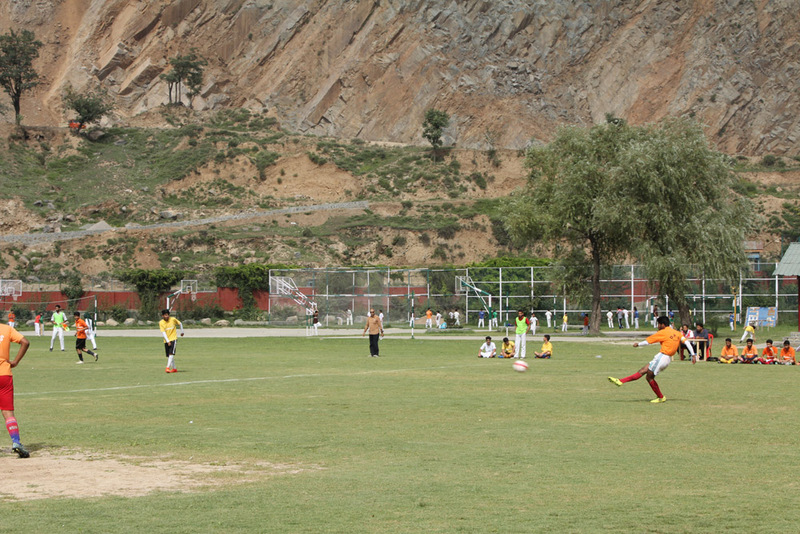 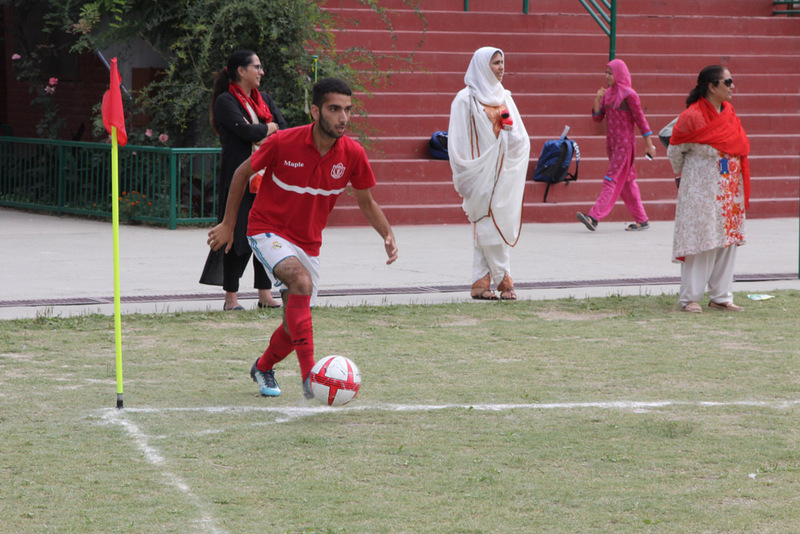 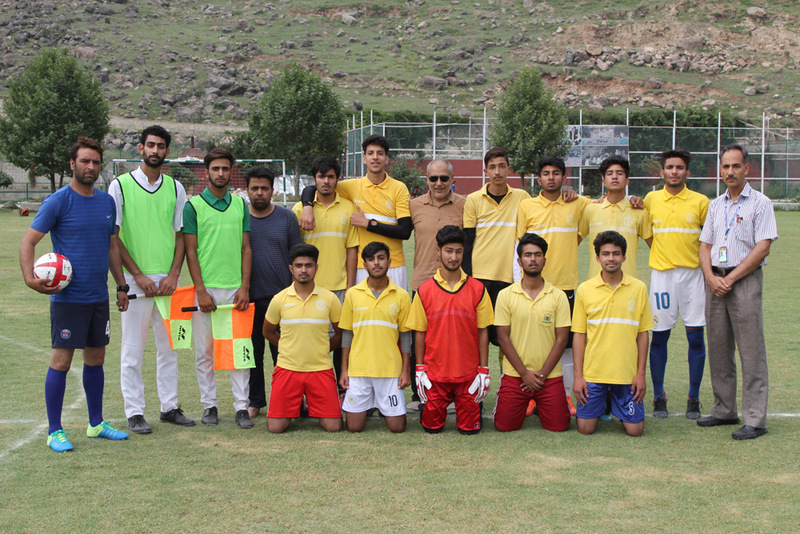 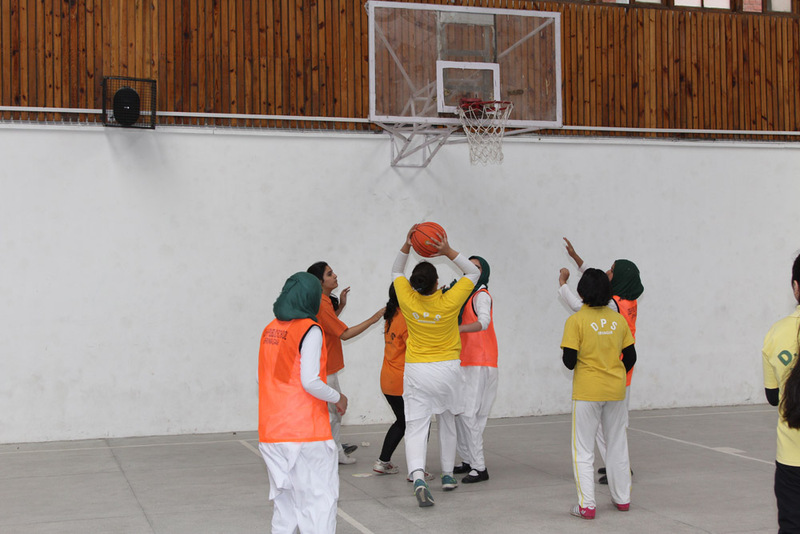 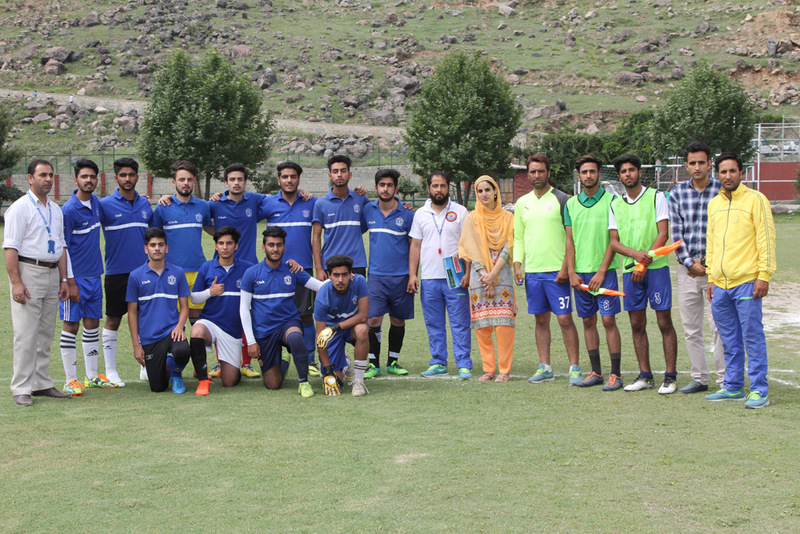 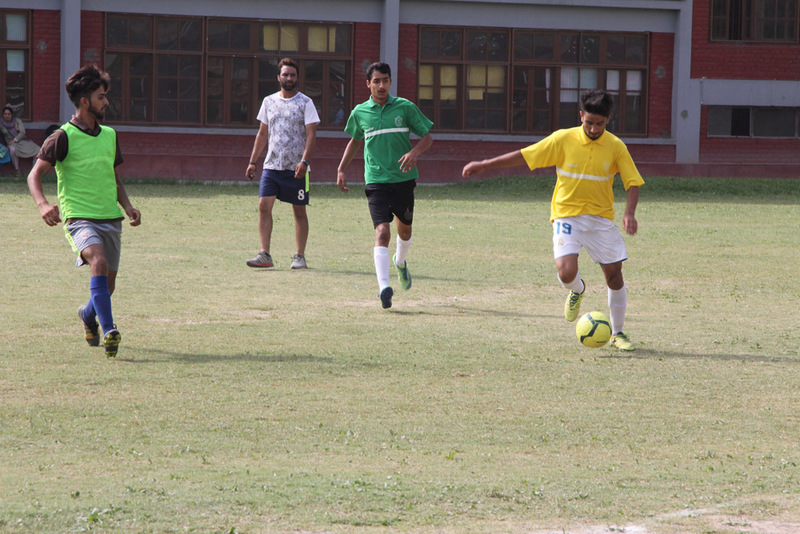 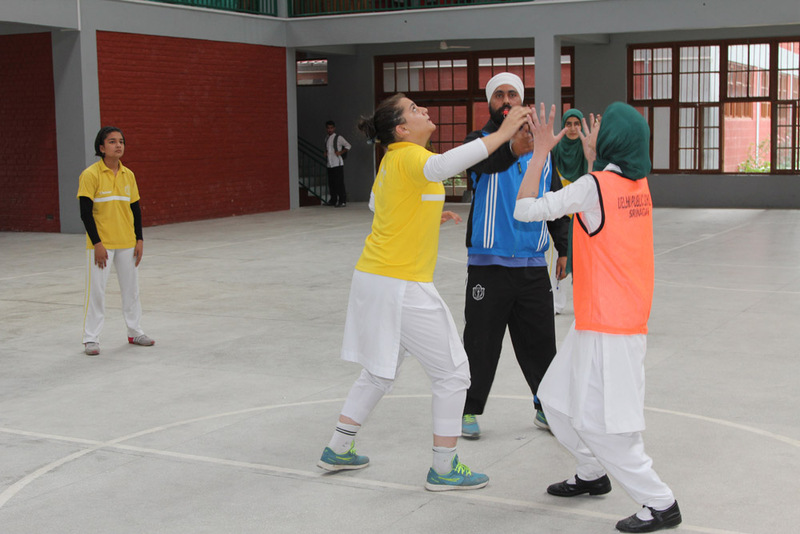 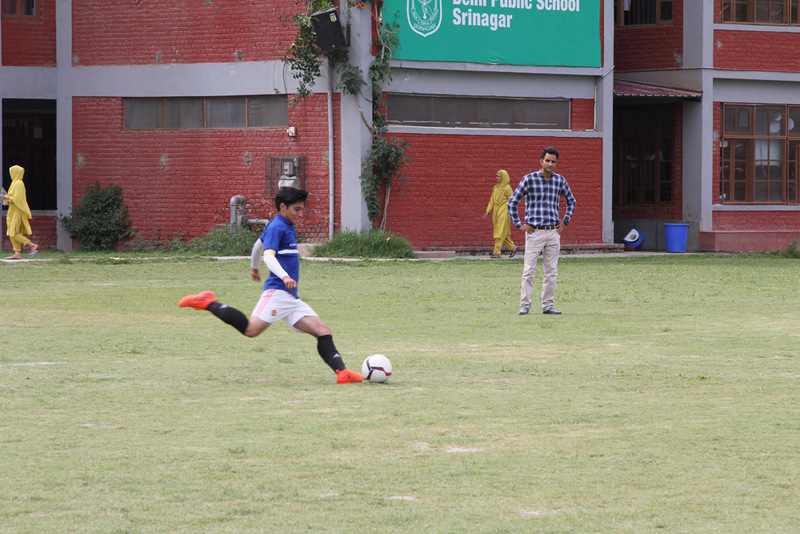 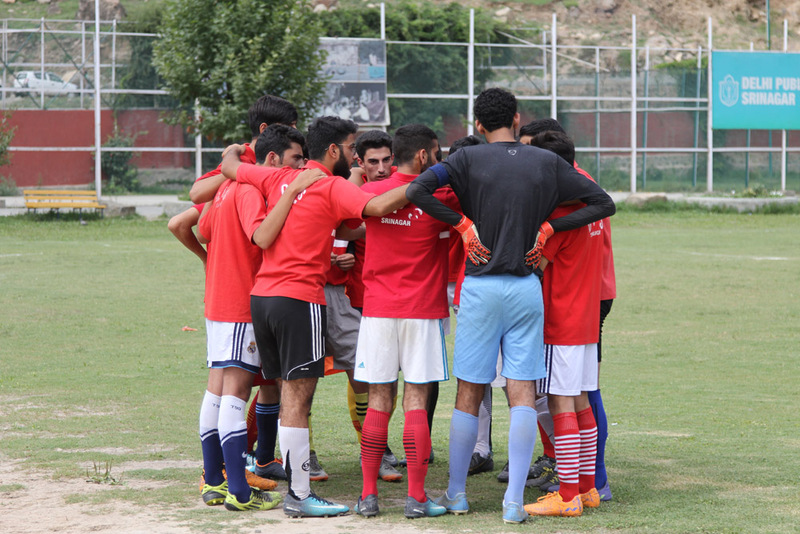 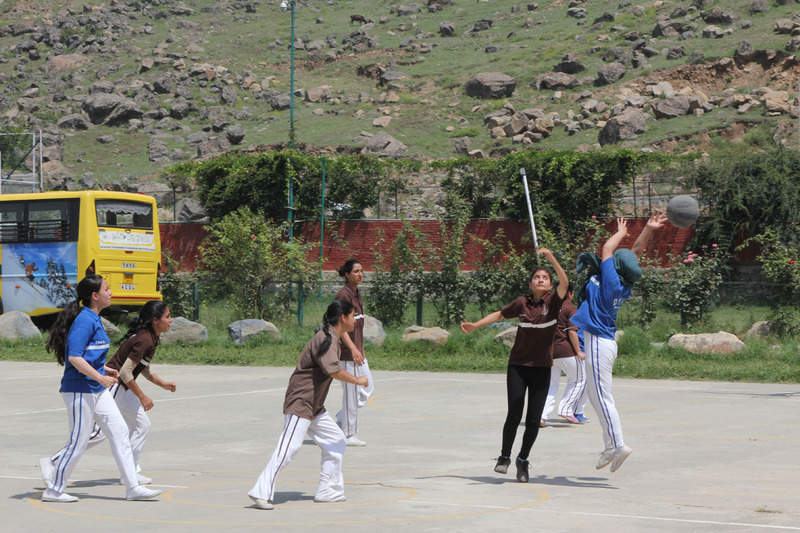 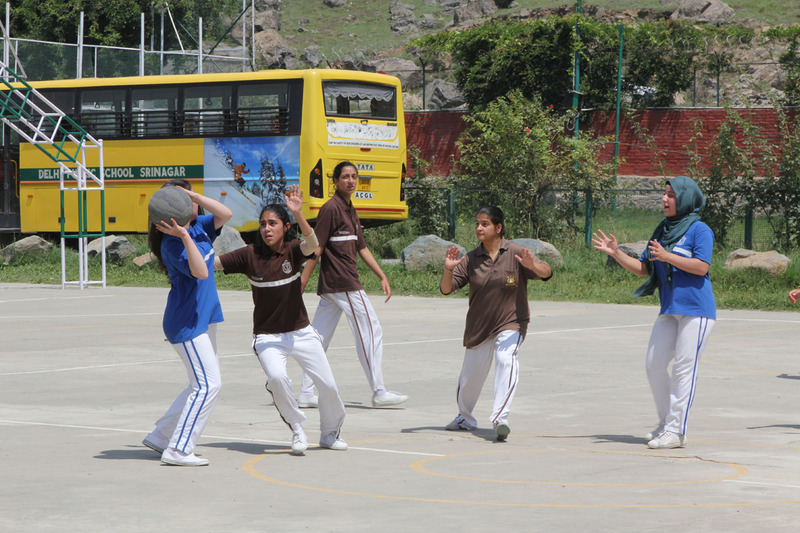 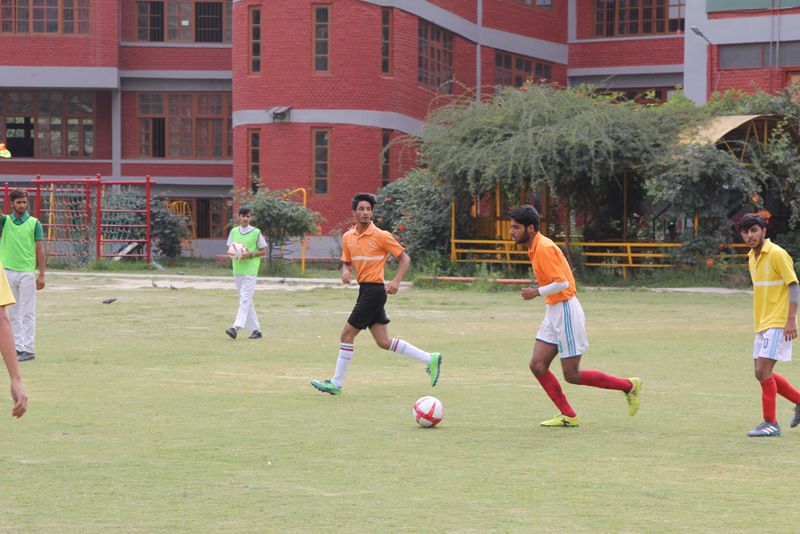 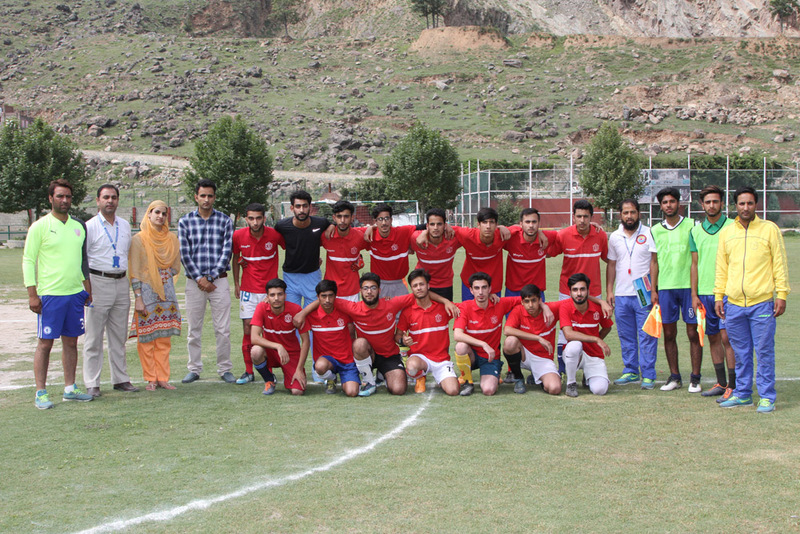 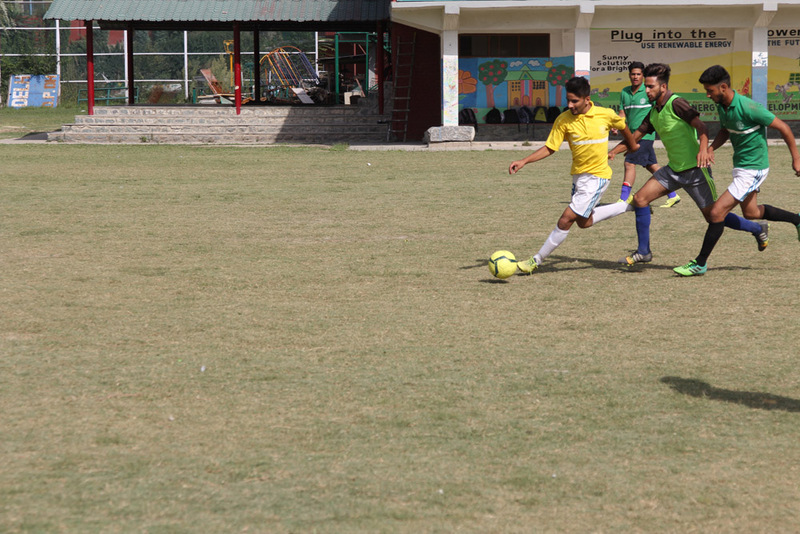 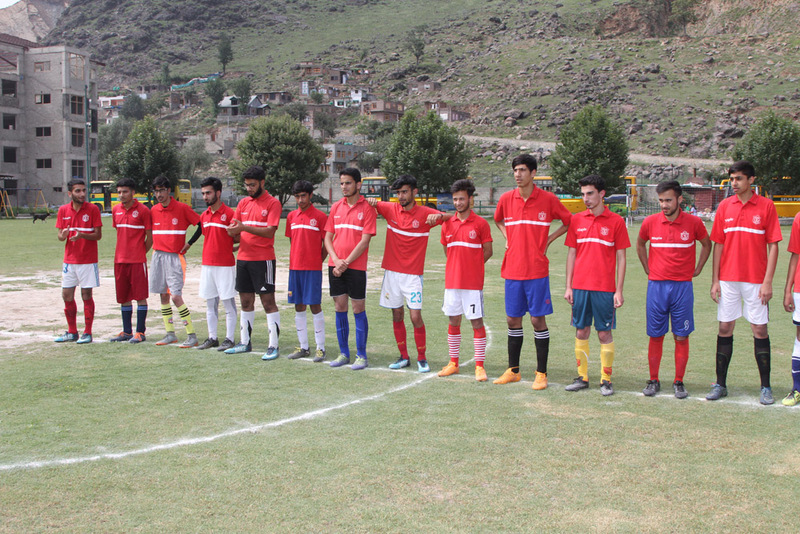 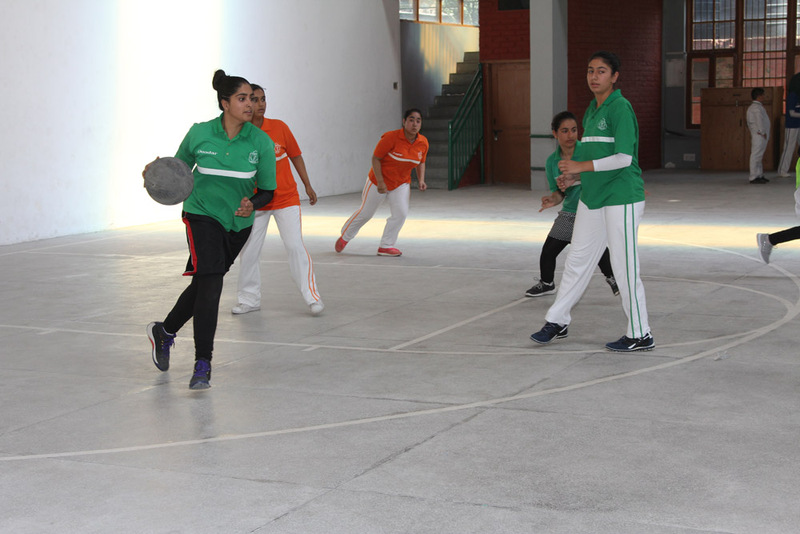 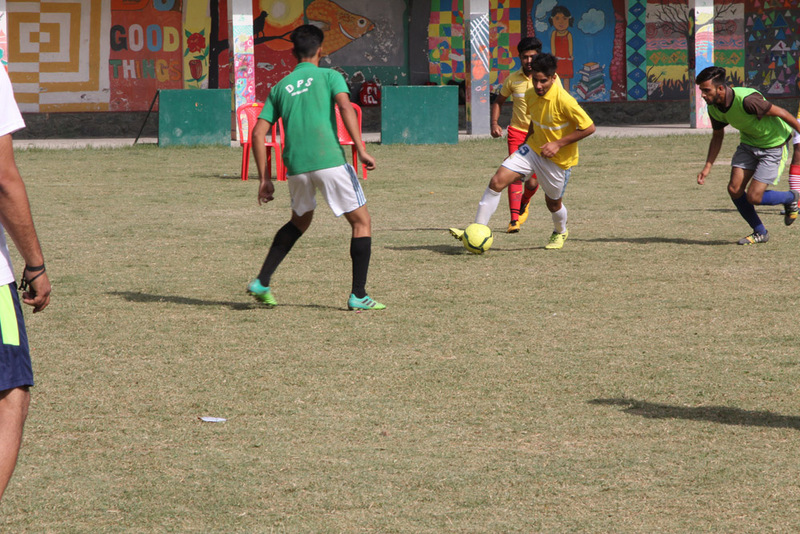 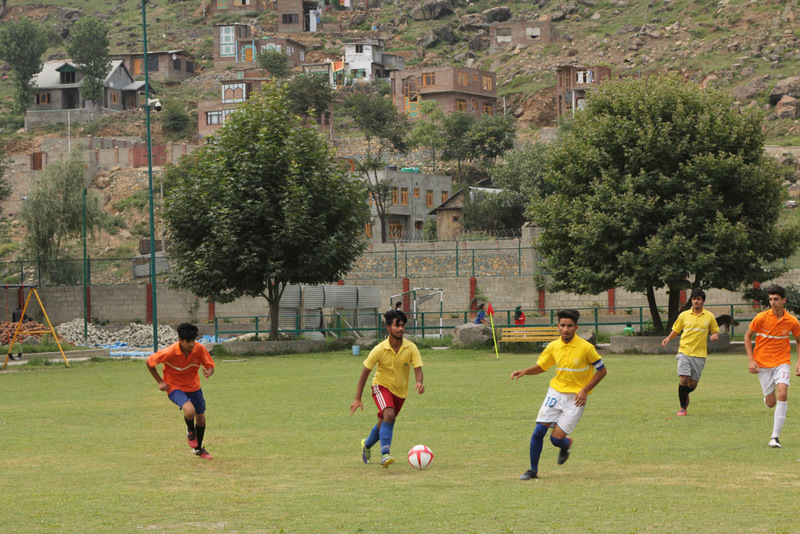 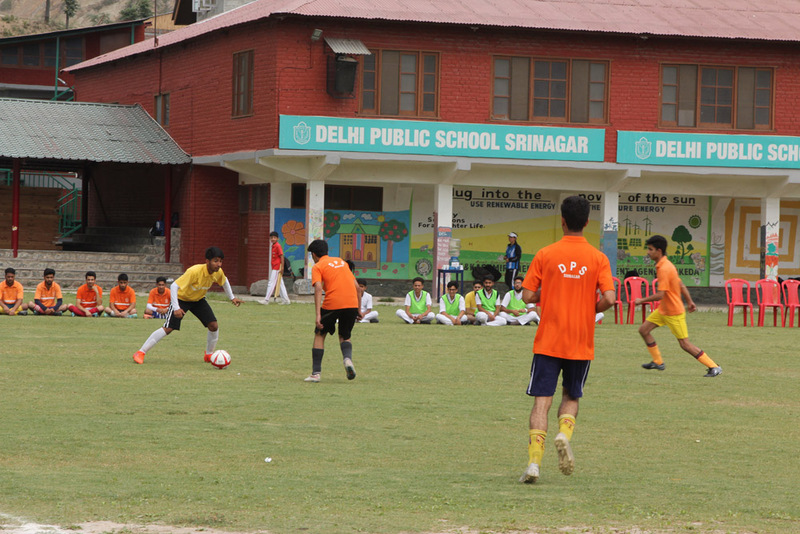 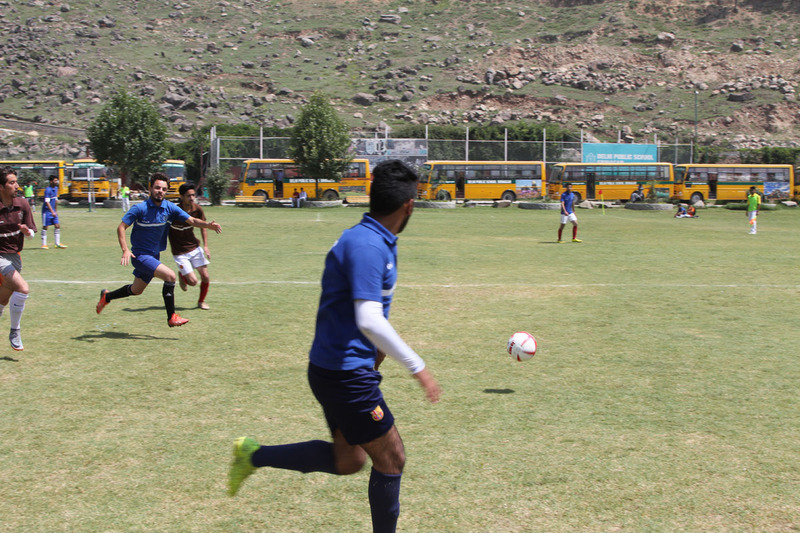 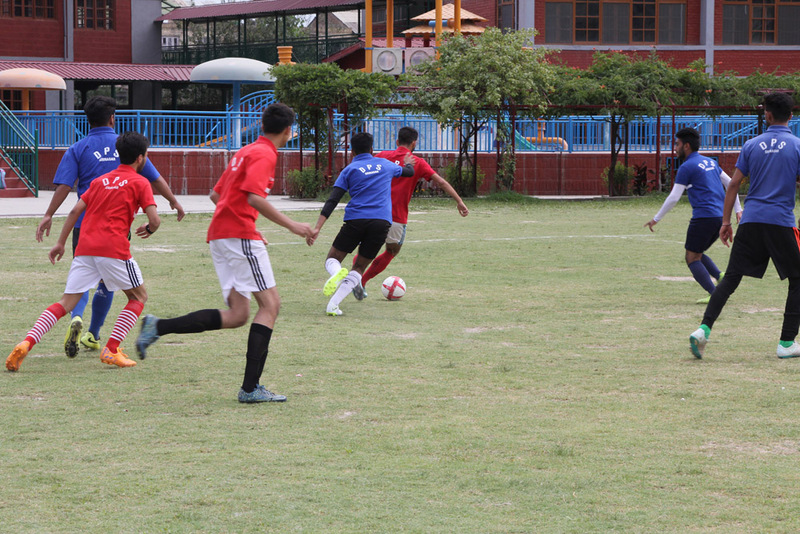 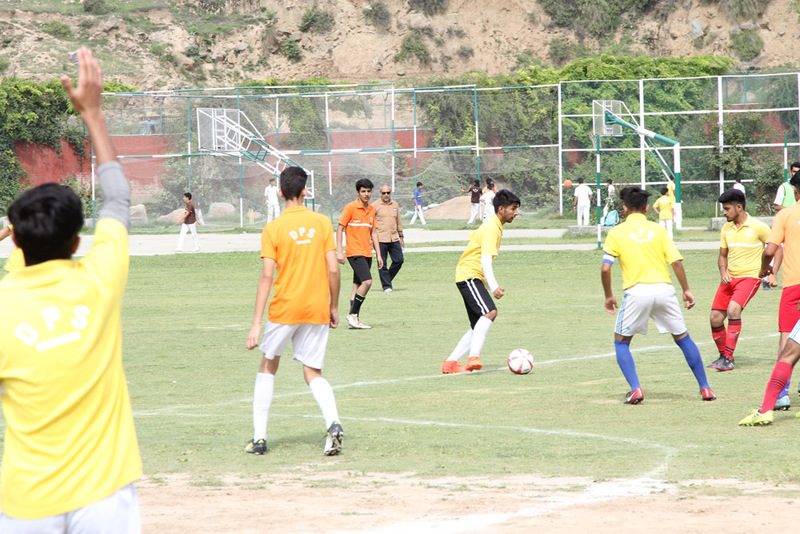 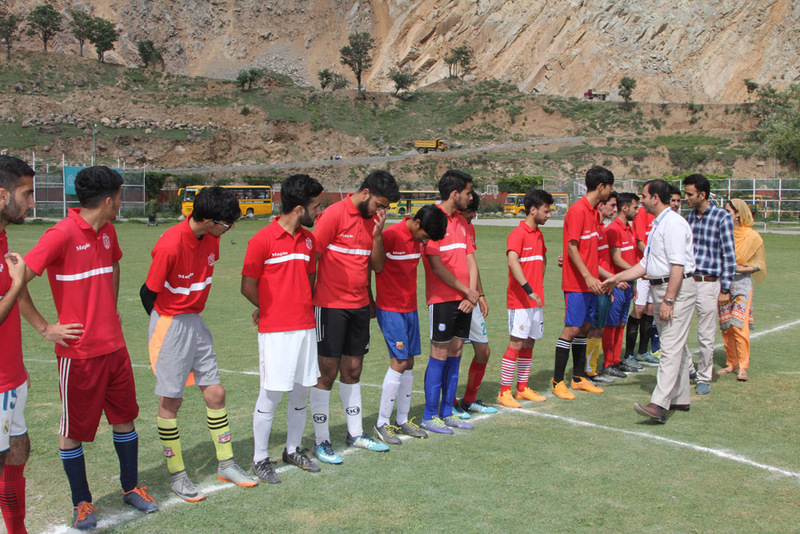 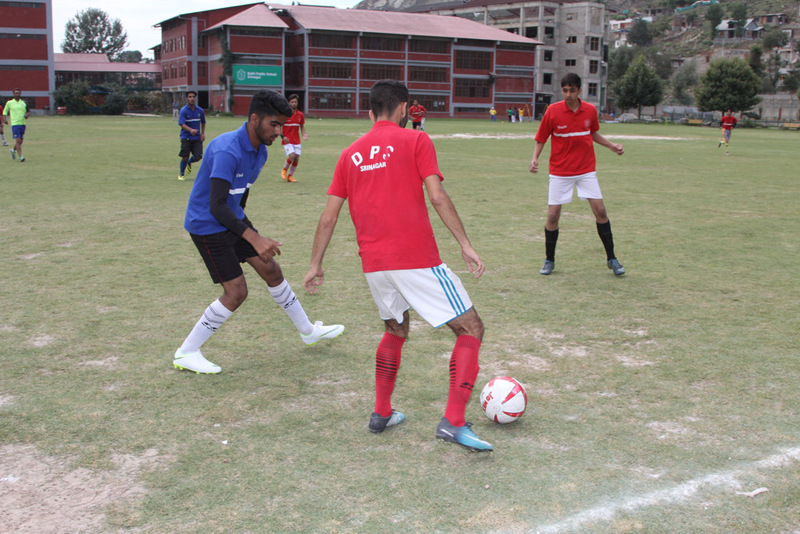 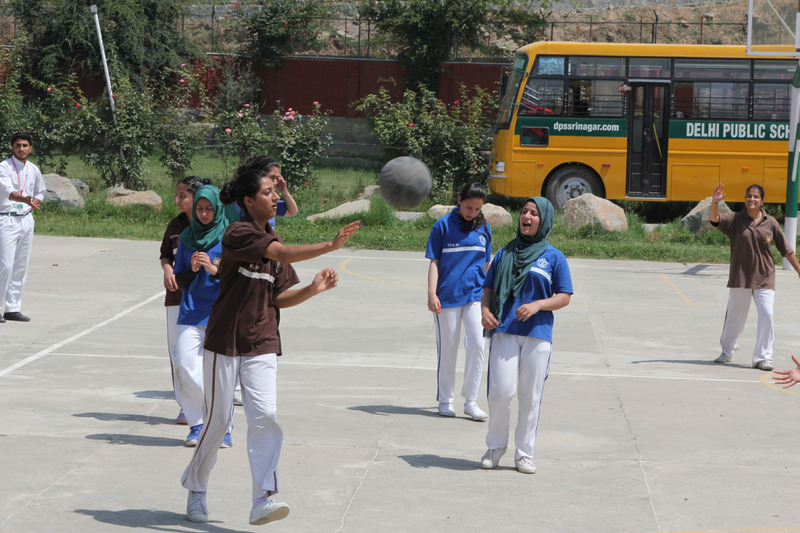 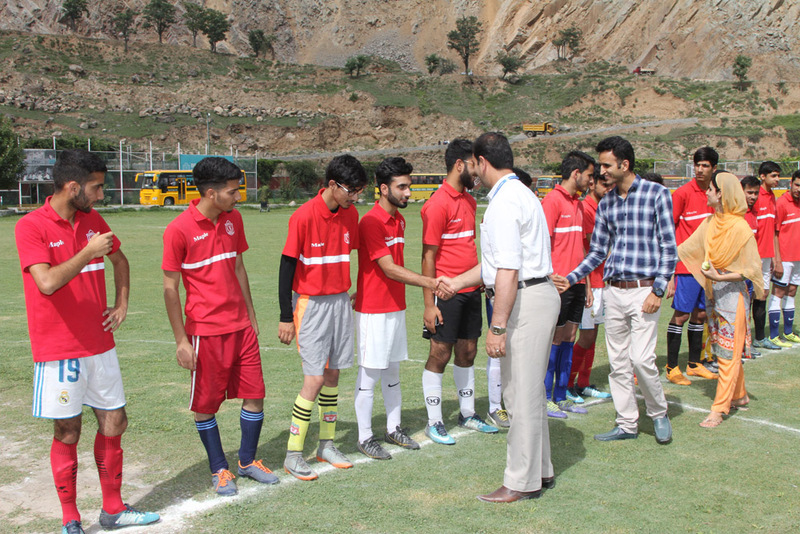 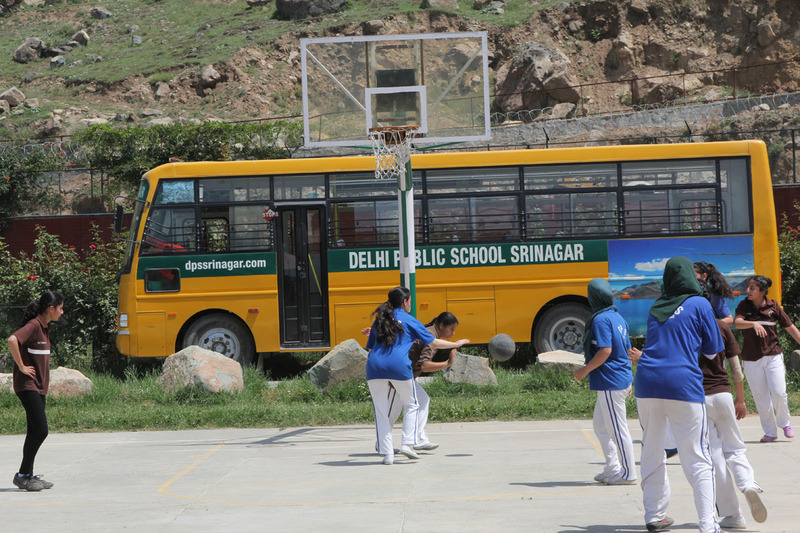 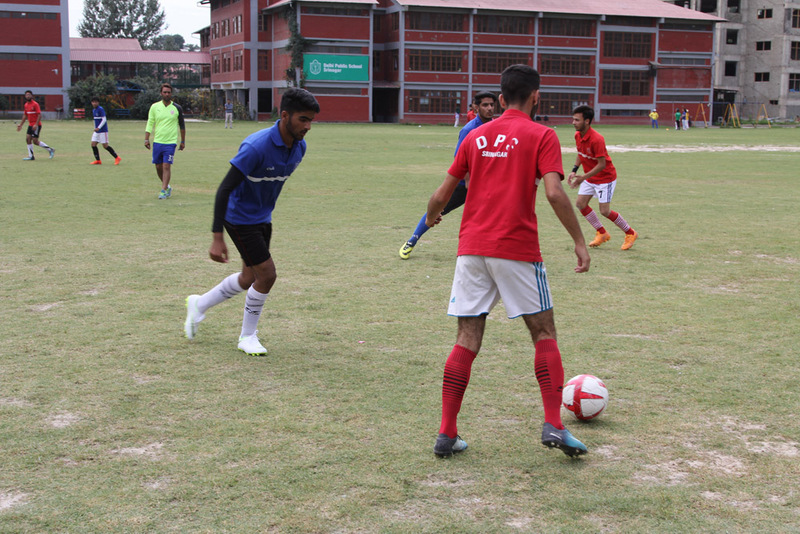 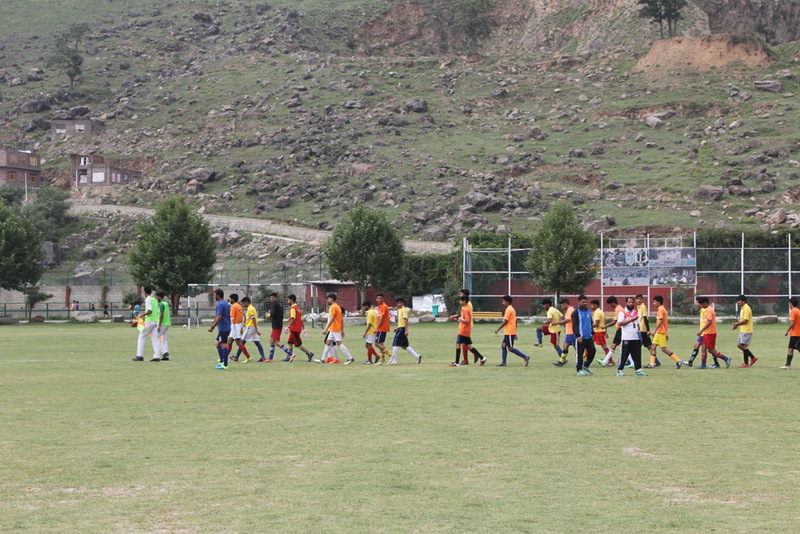 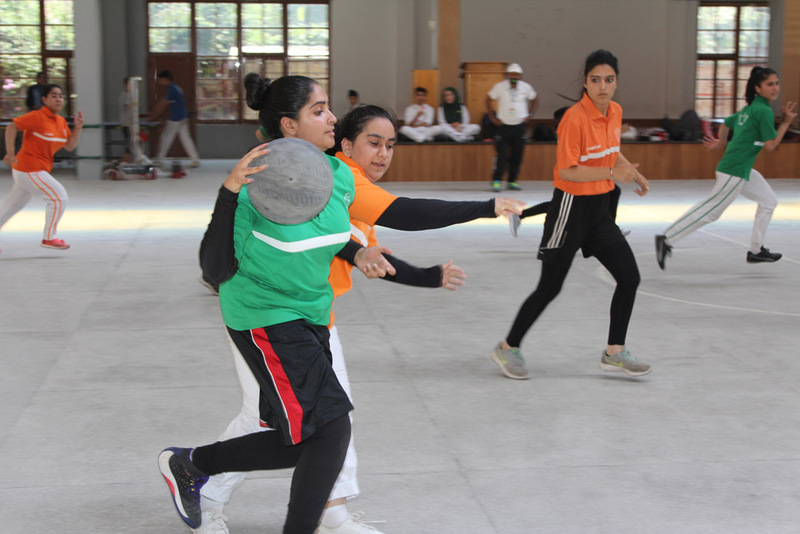 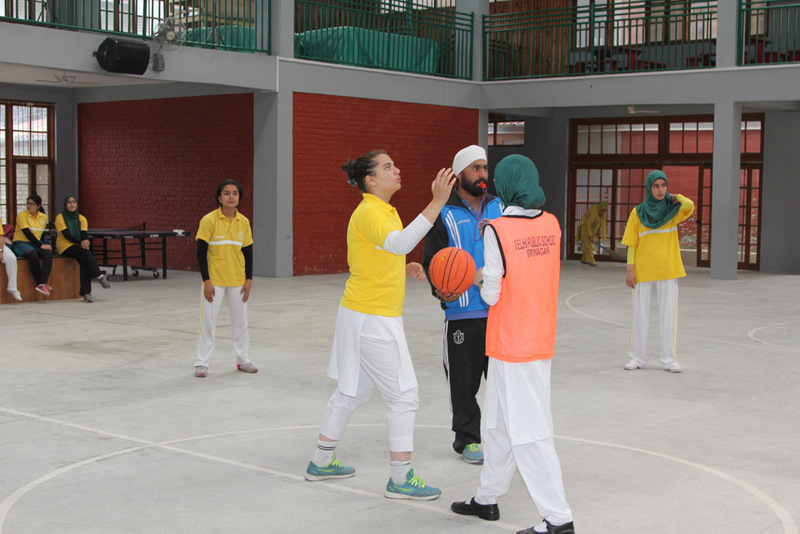 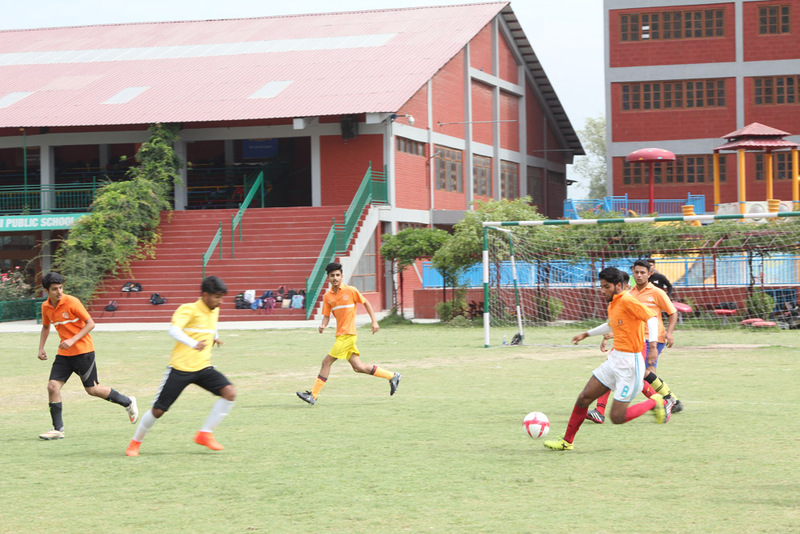 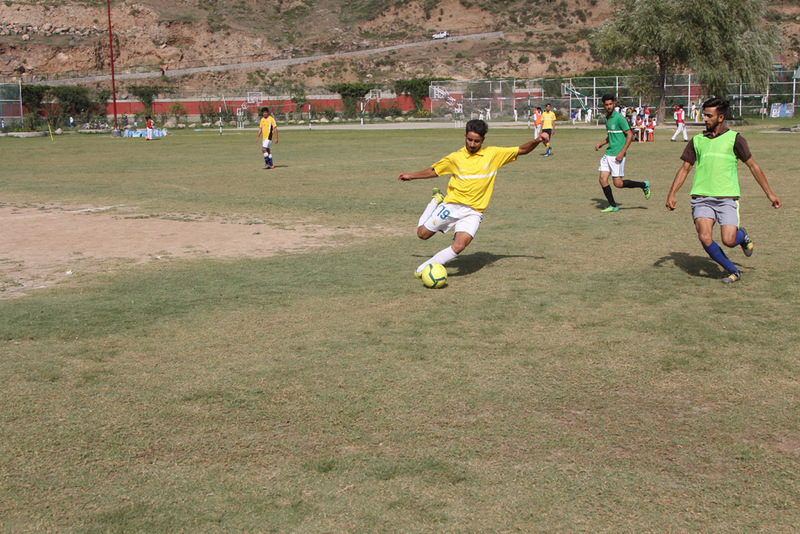 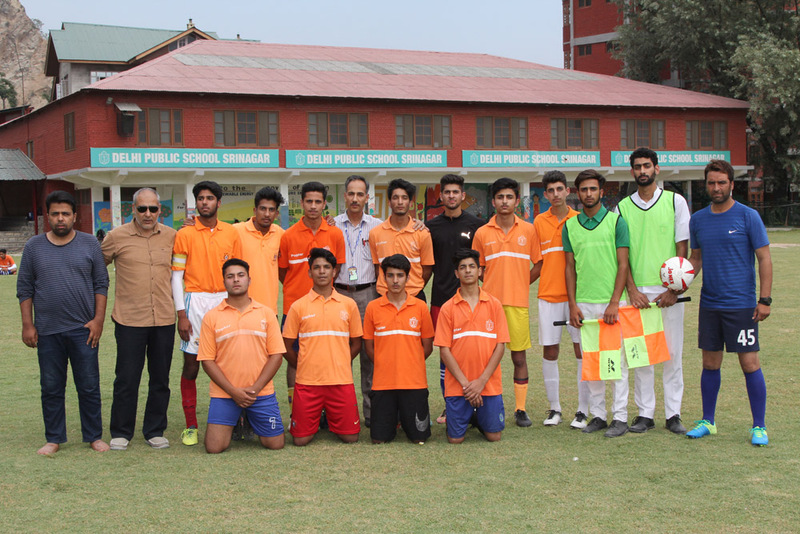 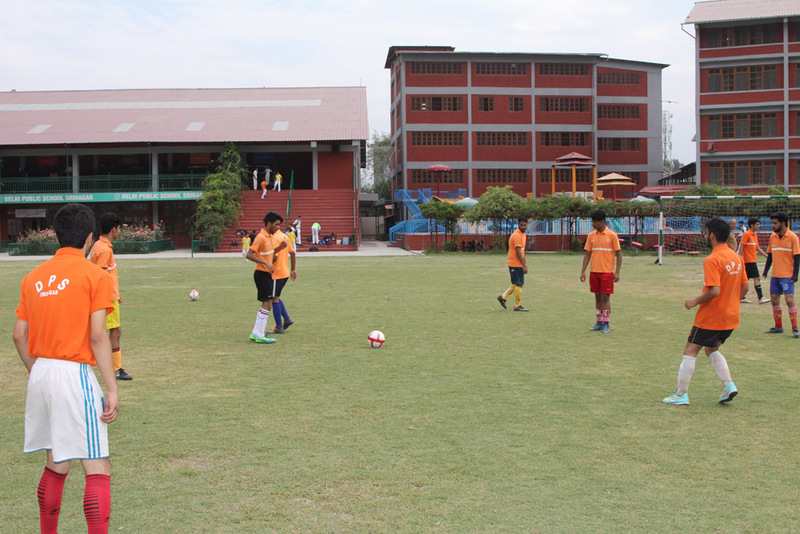 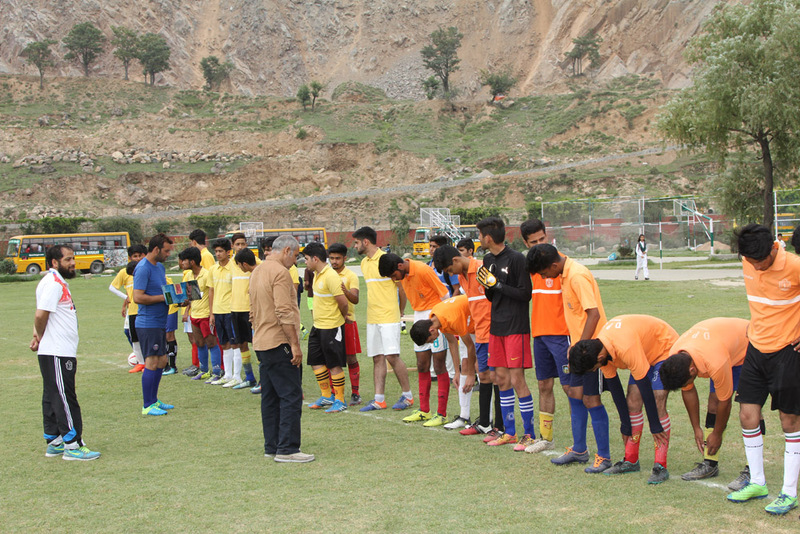 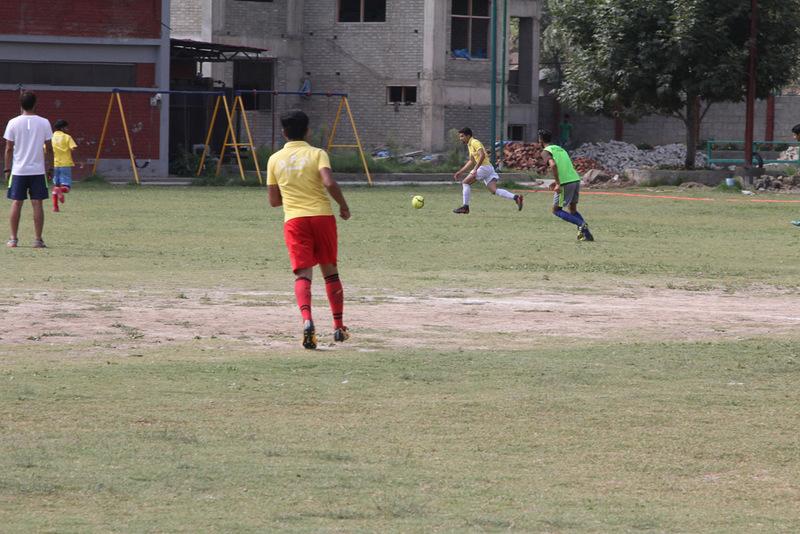 Football : Chinar House vs Poplar House : Match was a draw. 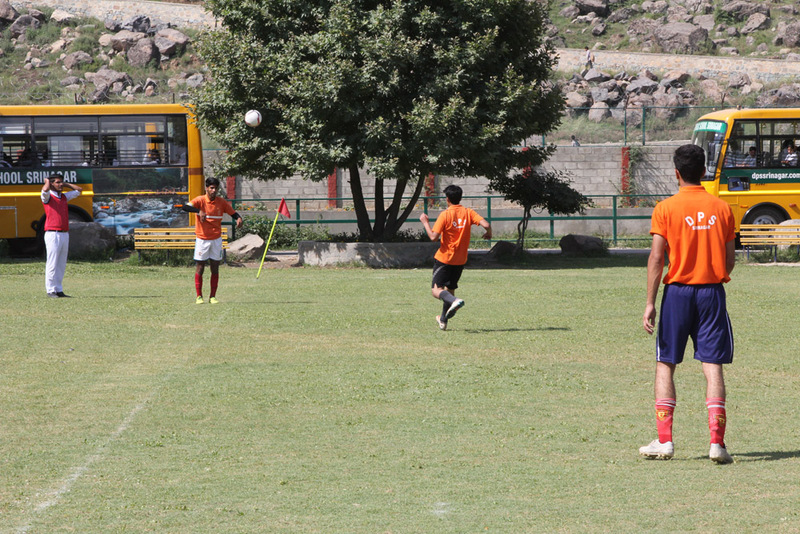 Each house gets one point. 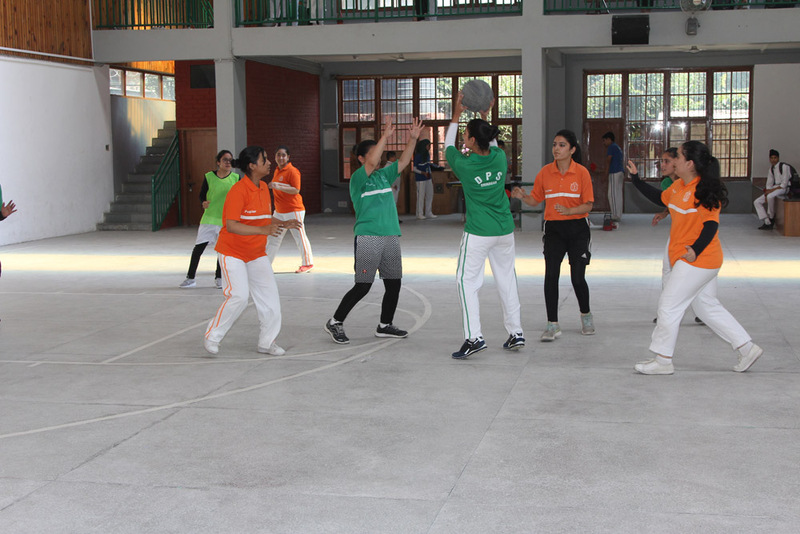 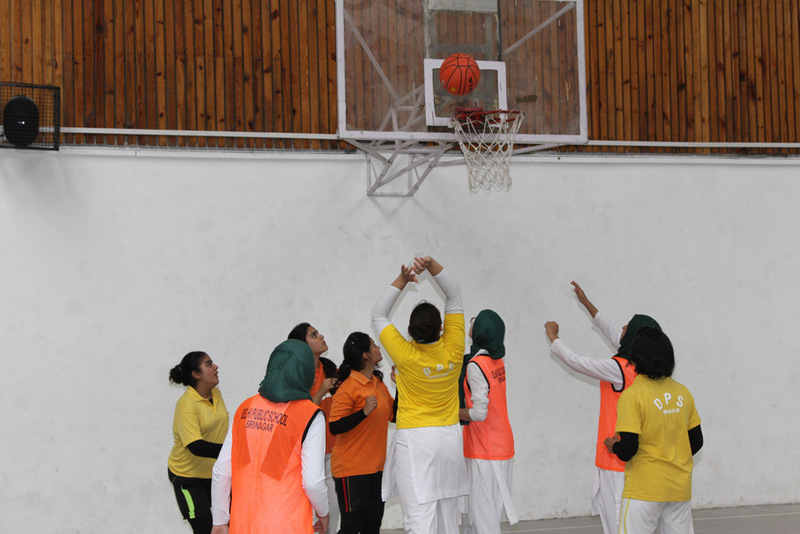 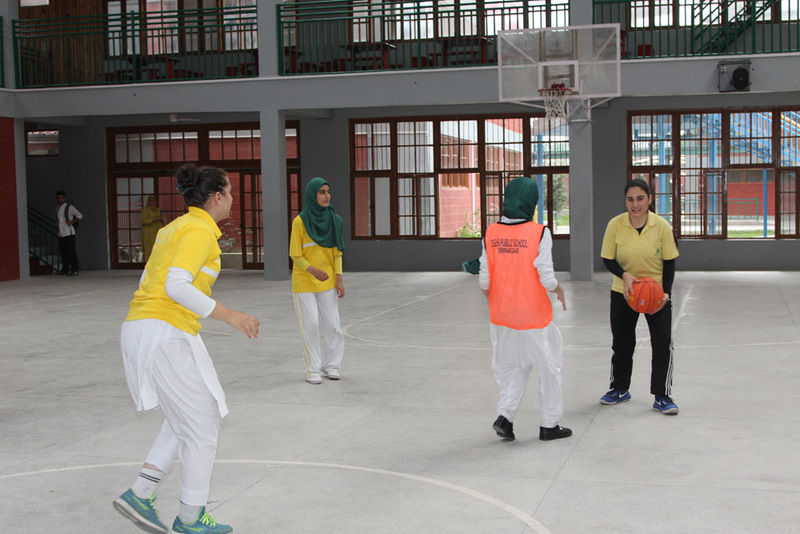 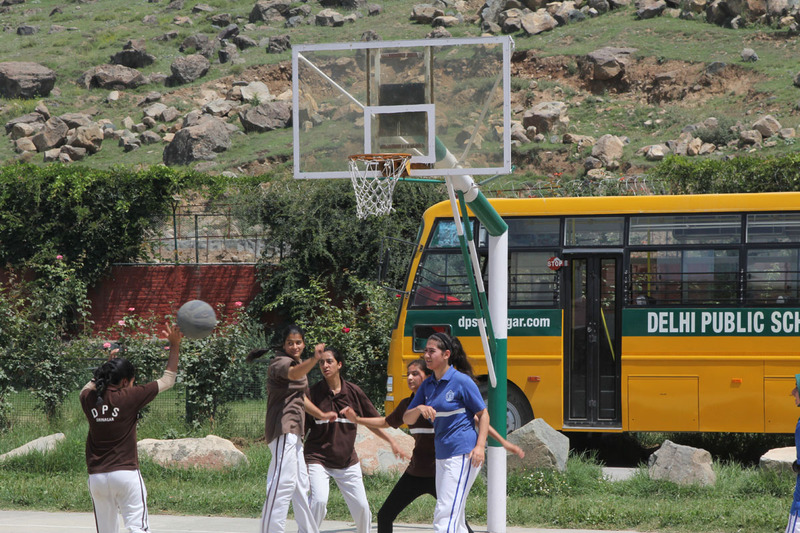 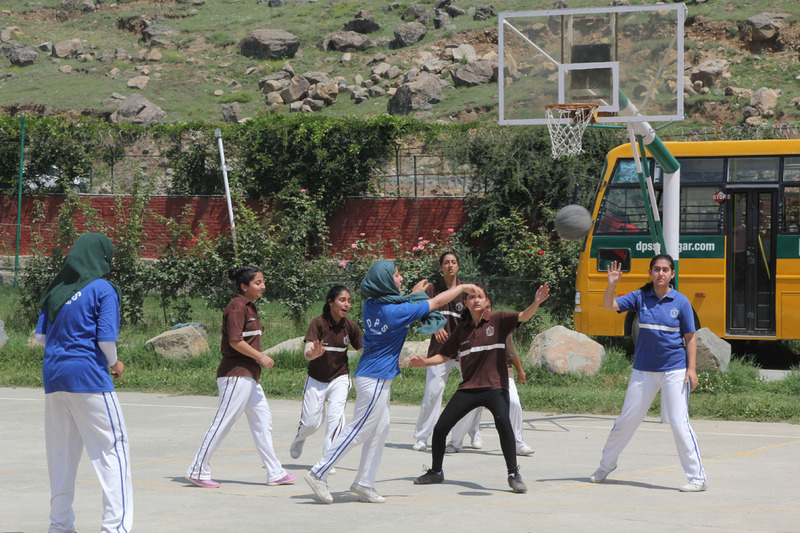 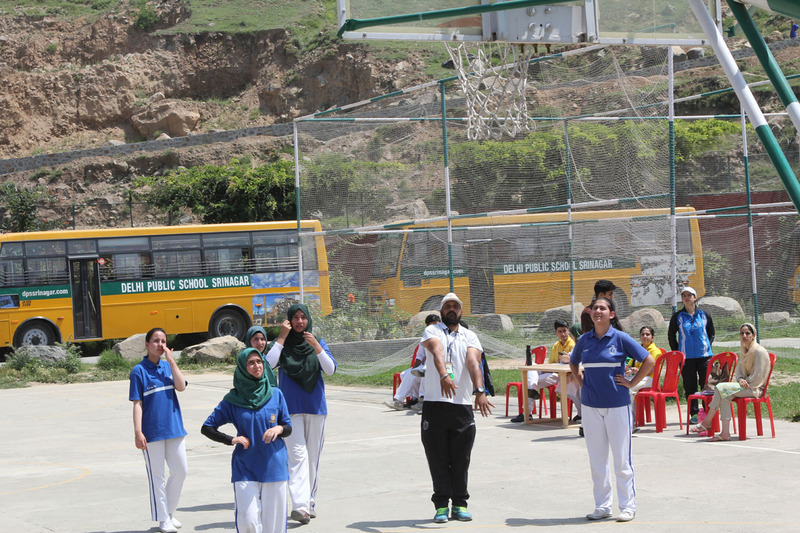 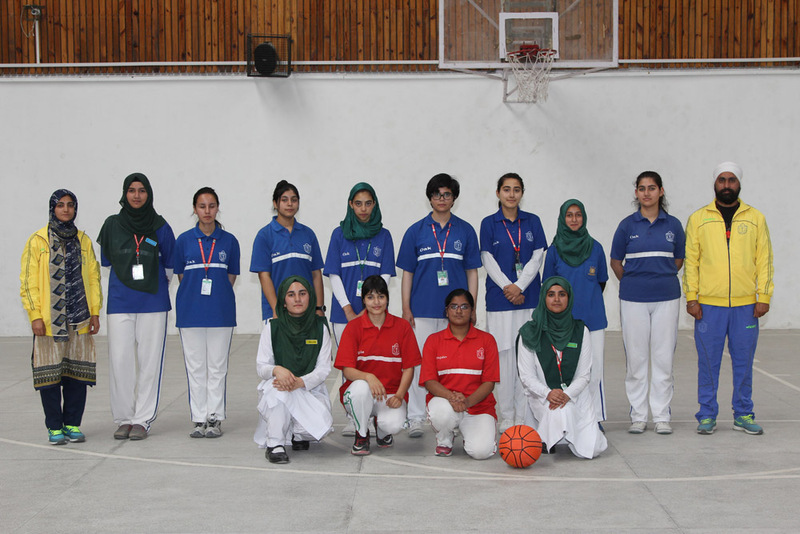 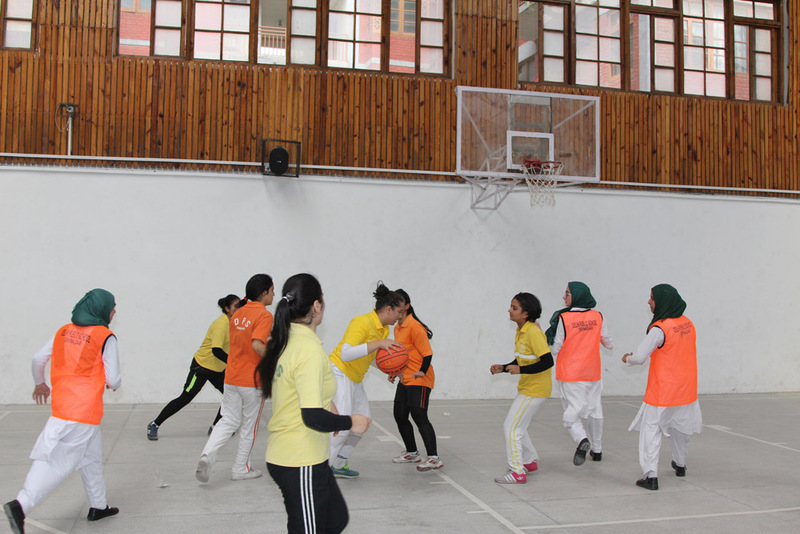 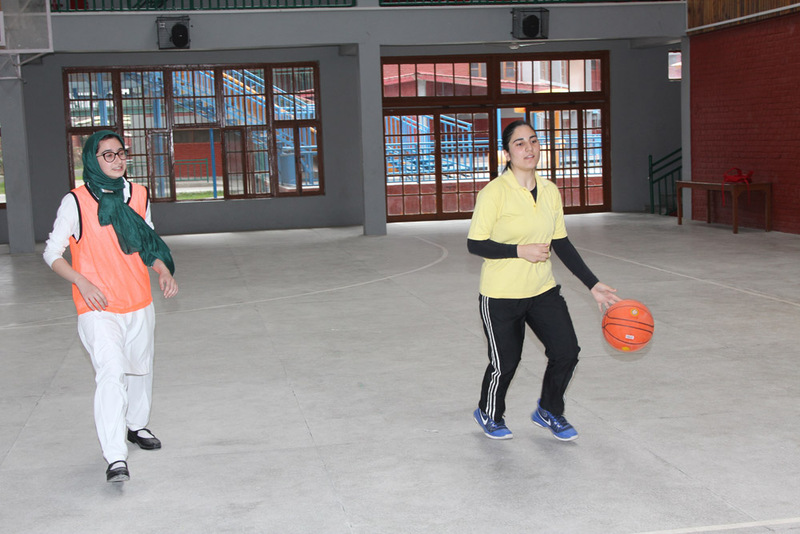 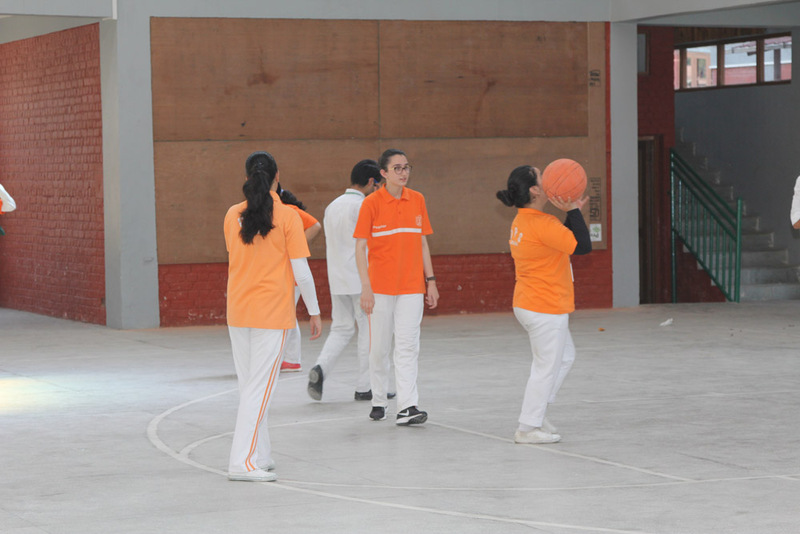 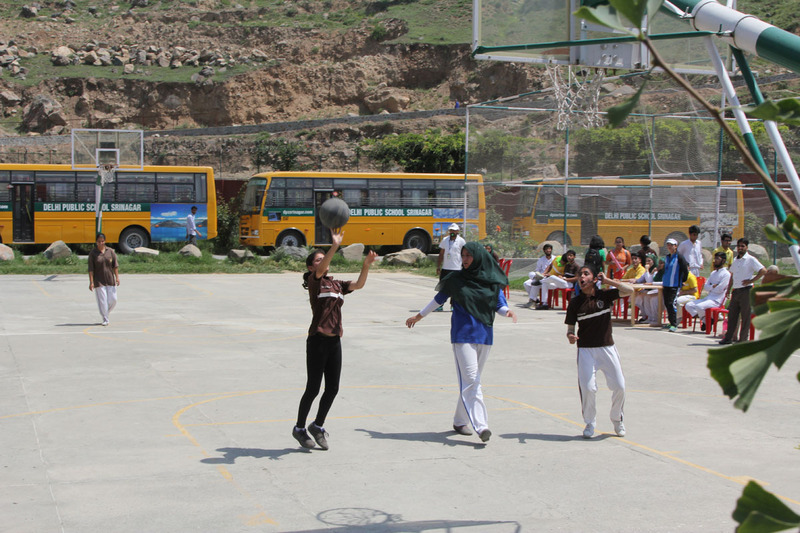 Basketball : Maple House vs Oak House : Maple House won the match by a walk over.